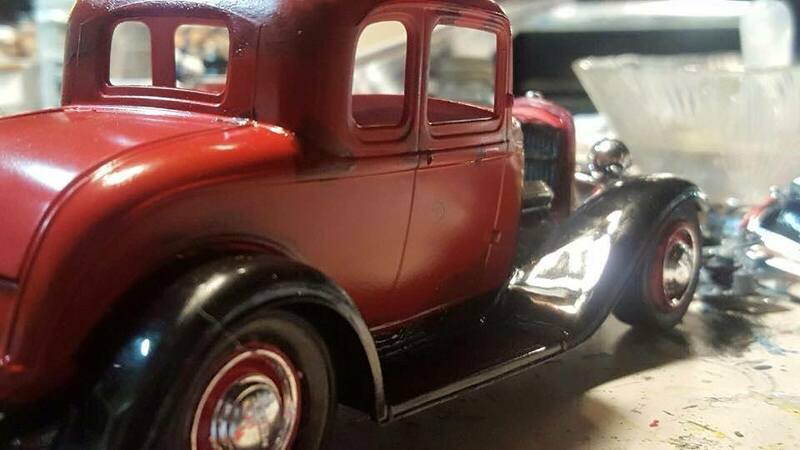 This featured article is sponsored by CBD Oil is Hope, please check them out to help keep this site going. 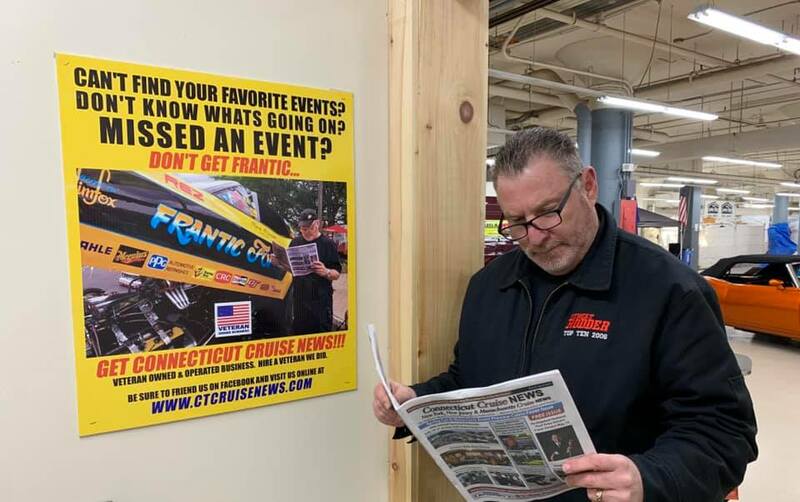 Al, enjoying some quiet time, apparently, looking for an event! 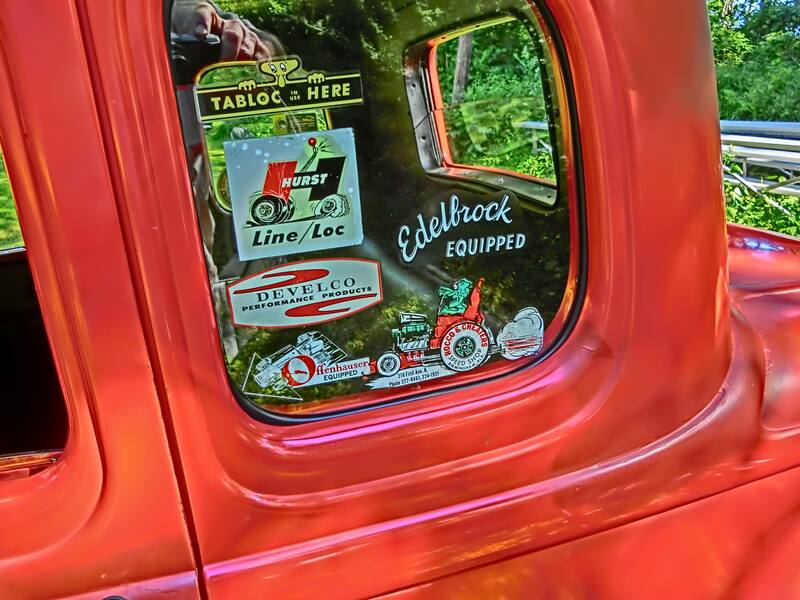 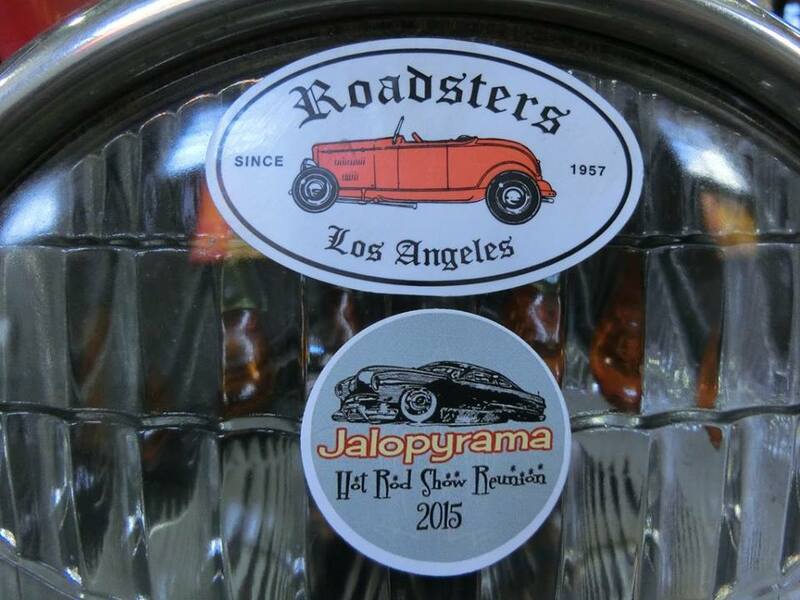 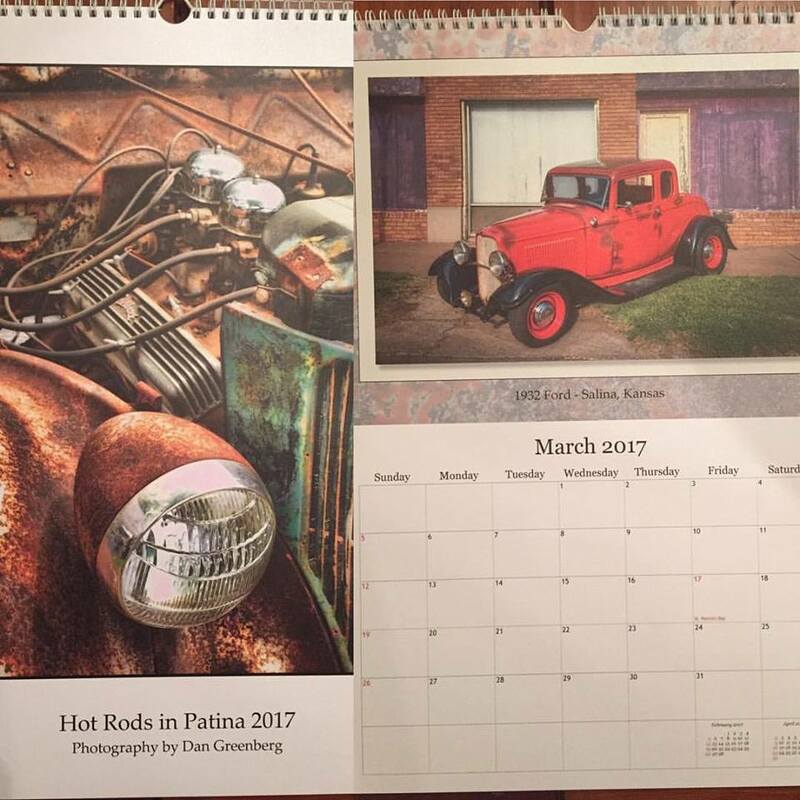 Make sure you go to the bottom to see all of the pictures of this great car! 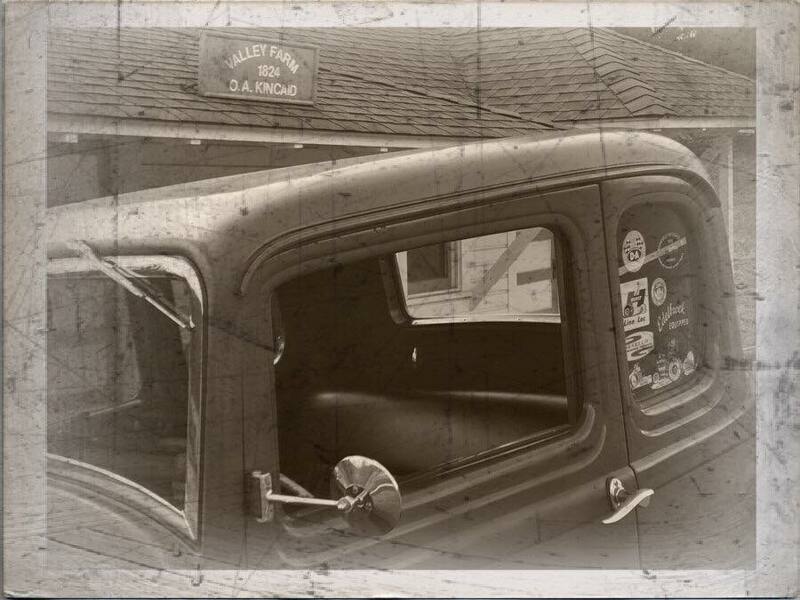 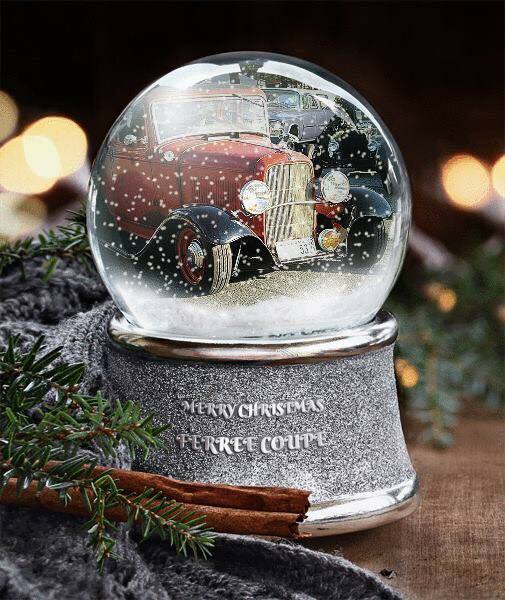 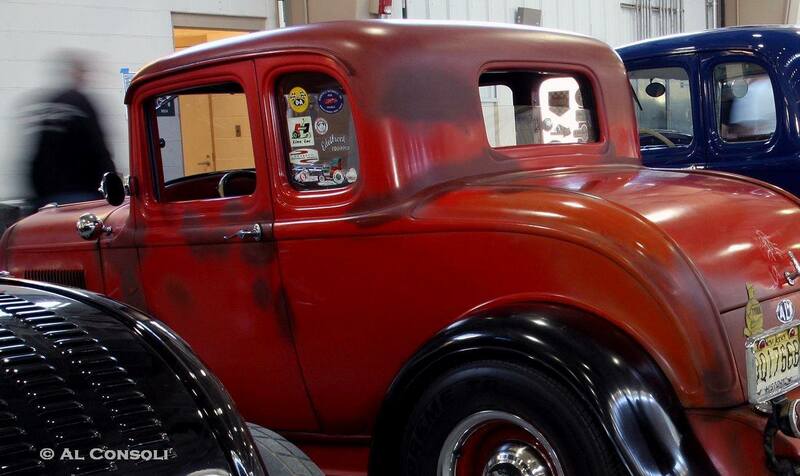 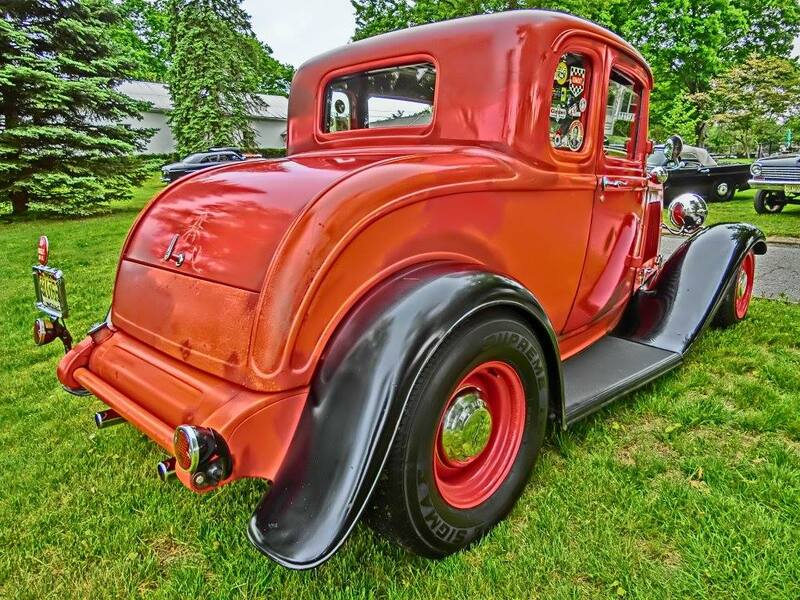 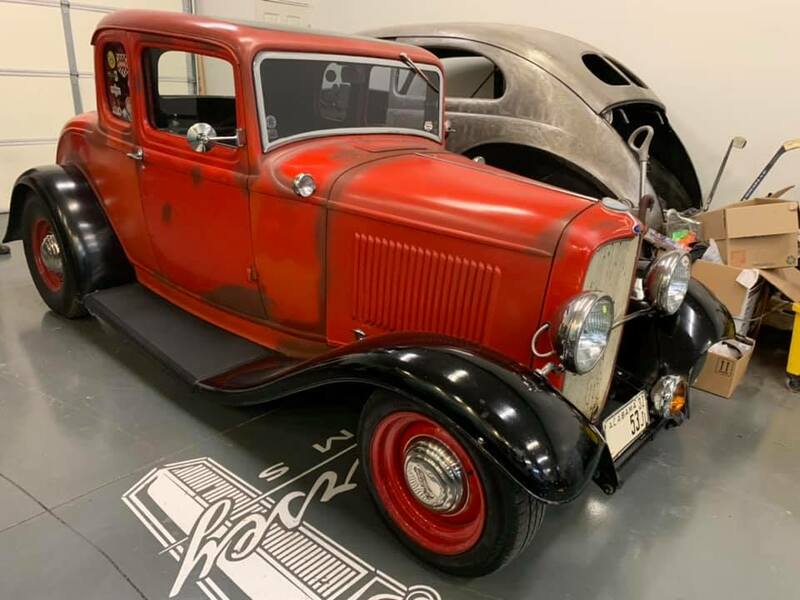 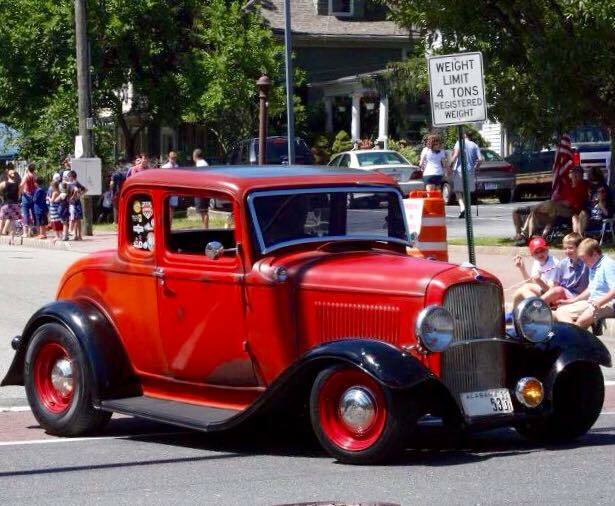 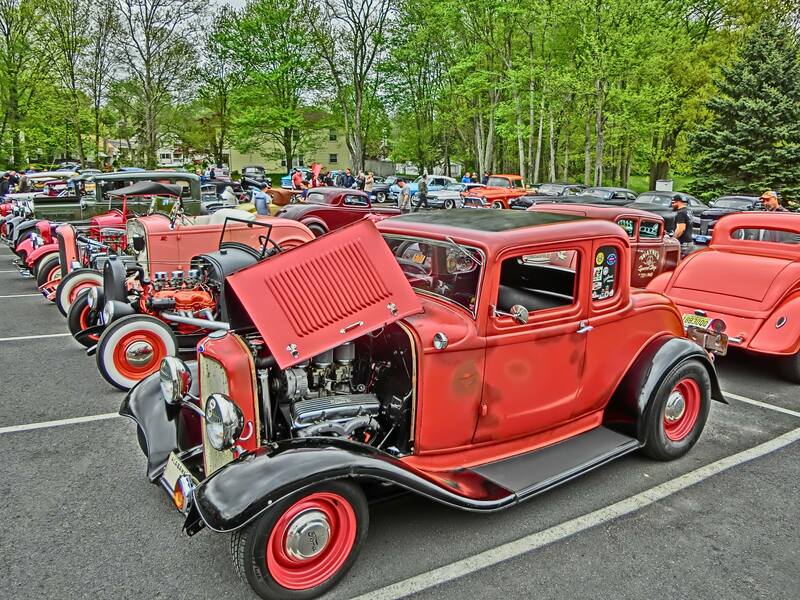 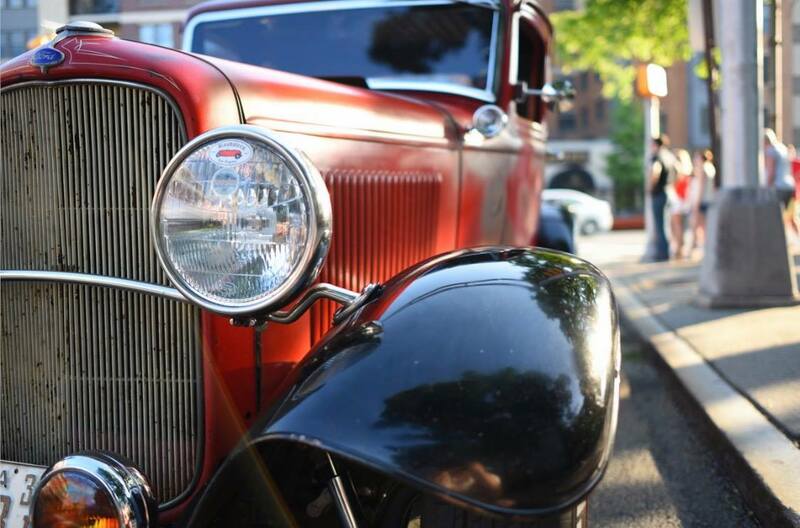 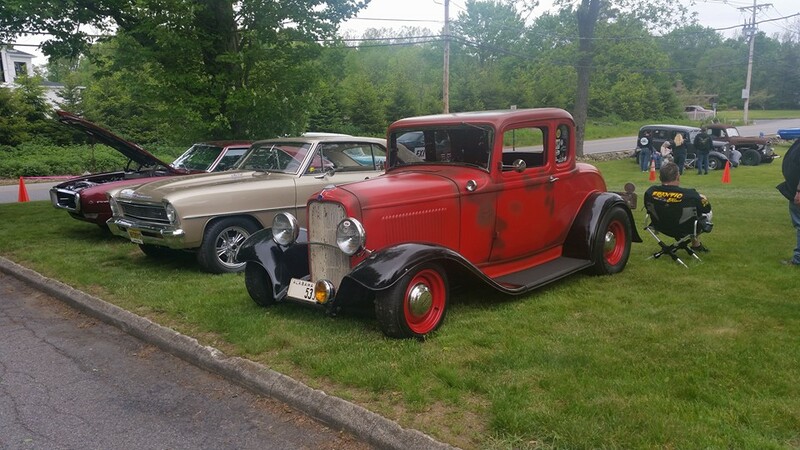 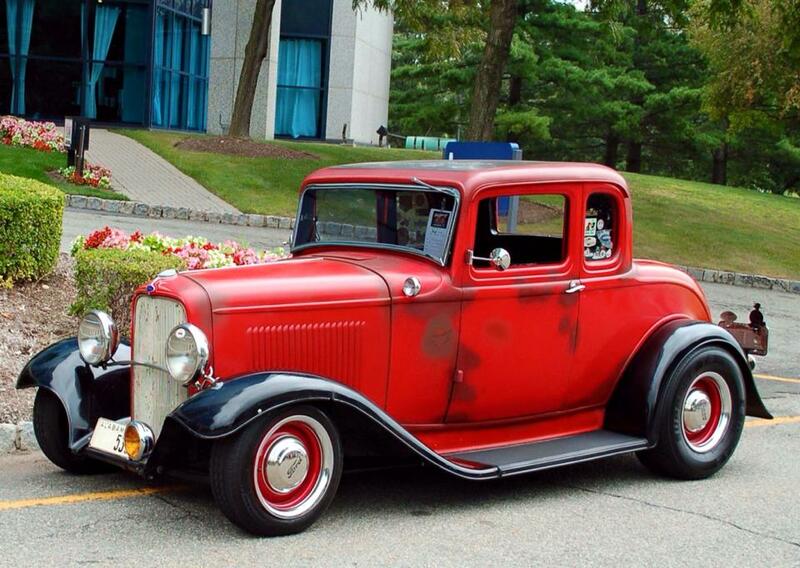 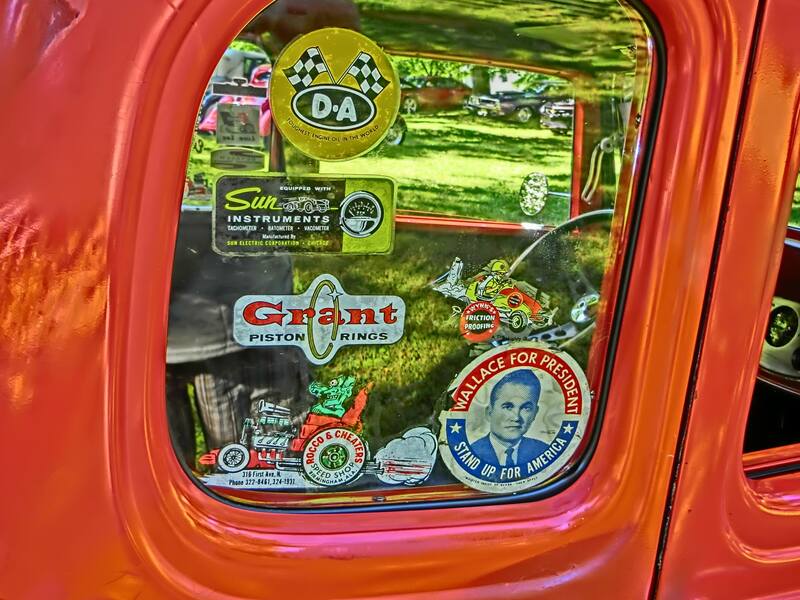 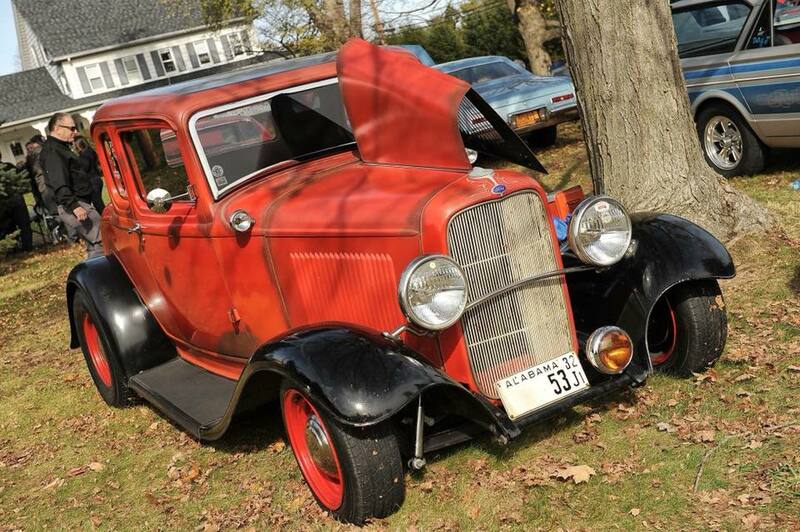 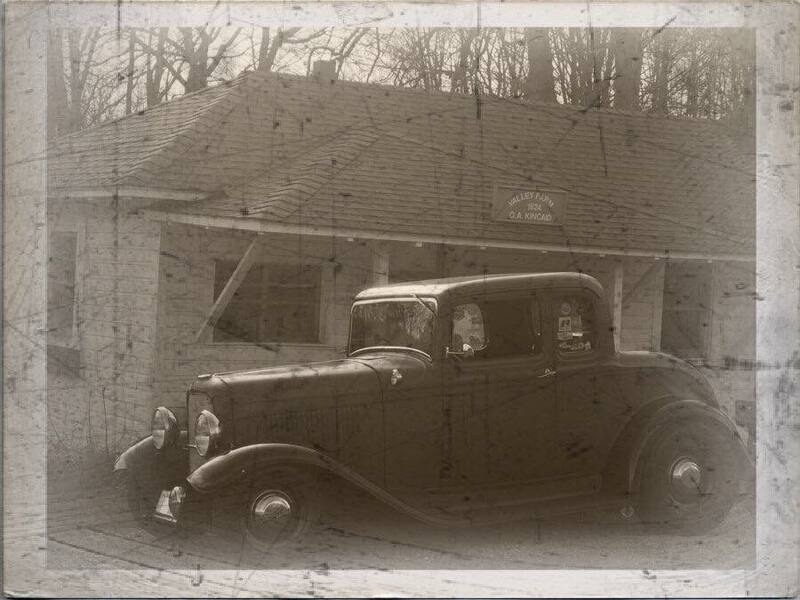 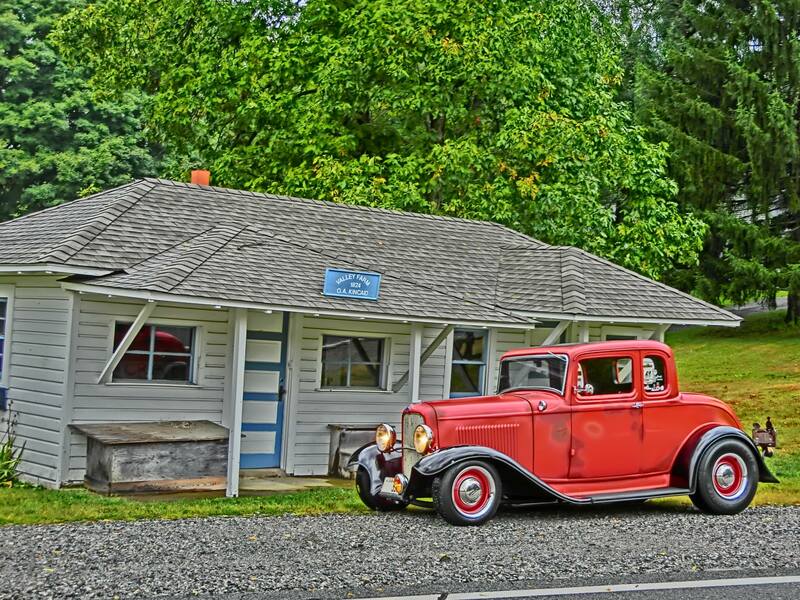 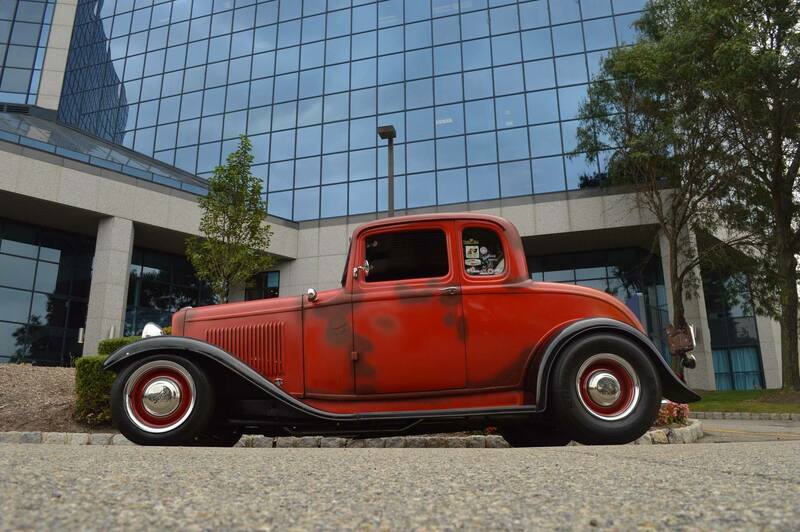 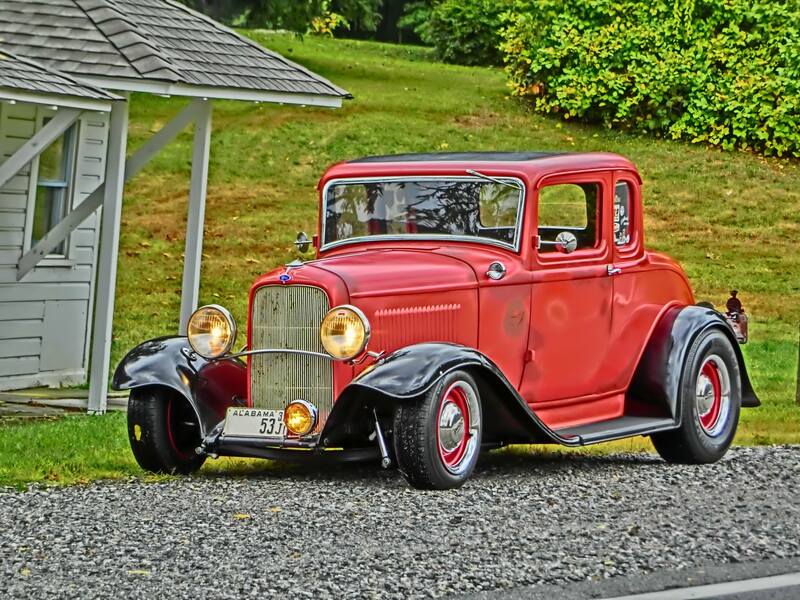 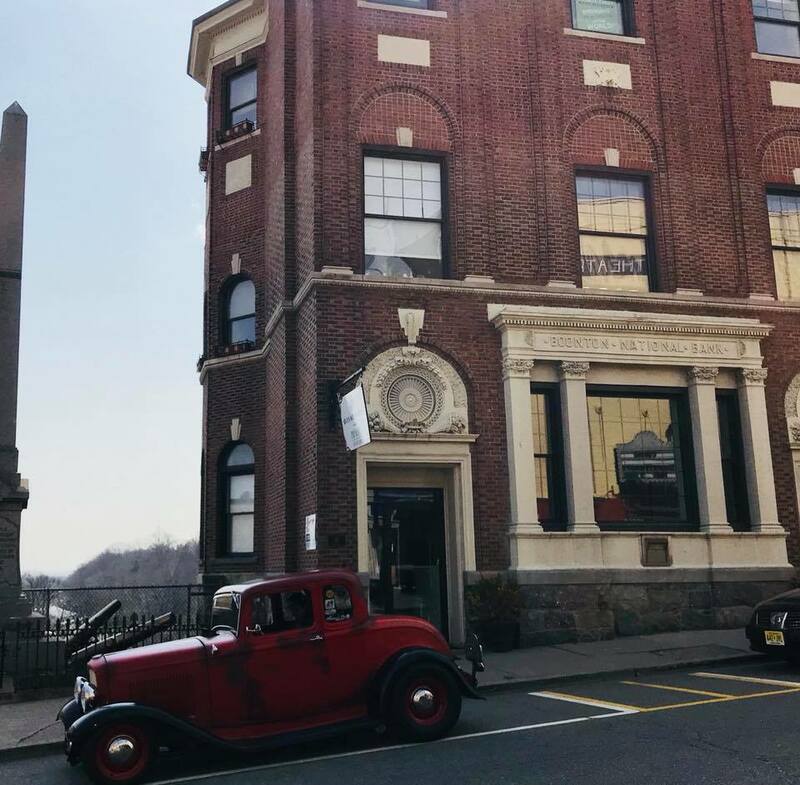 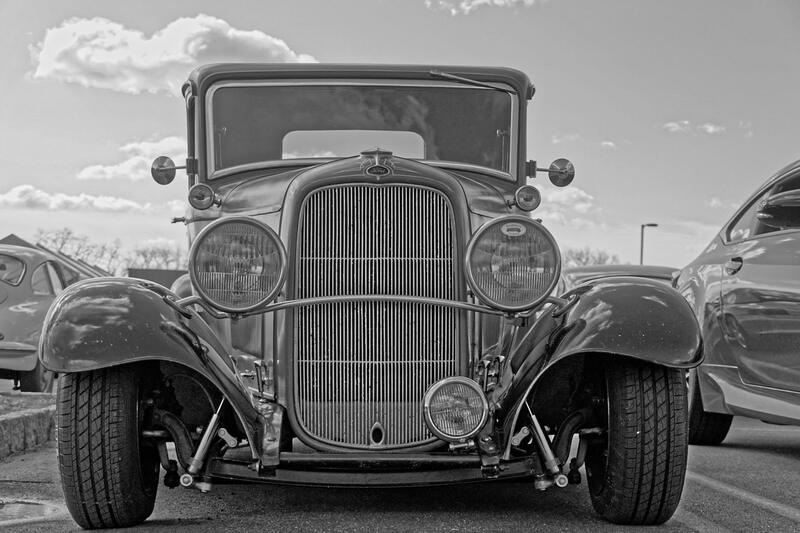 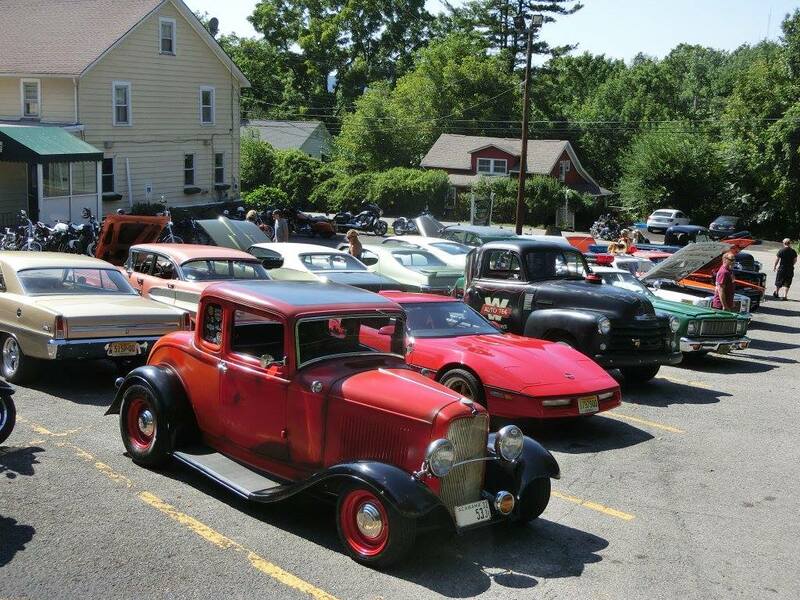 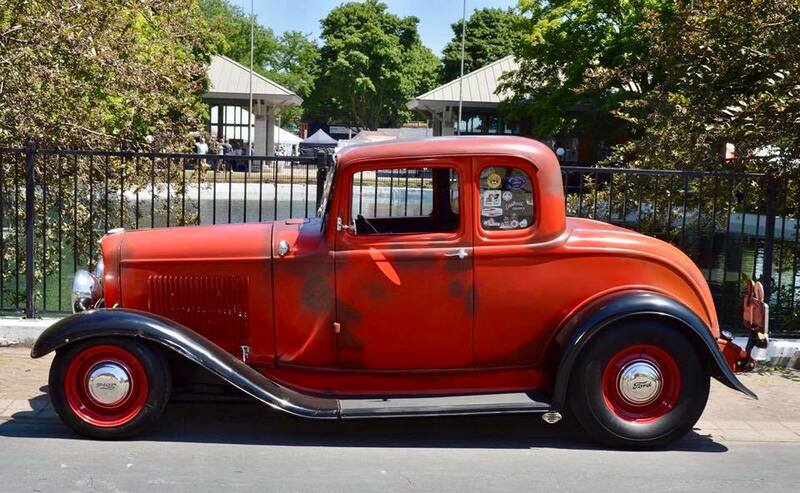 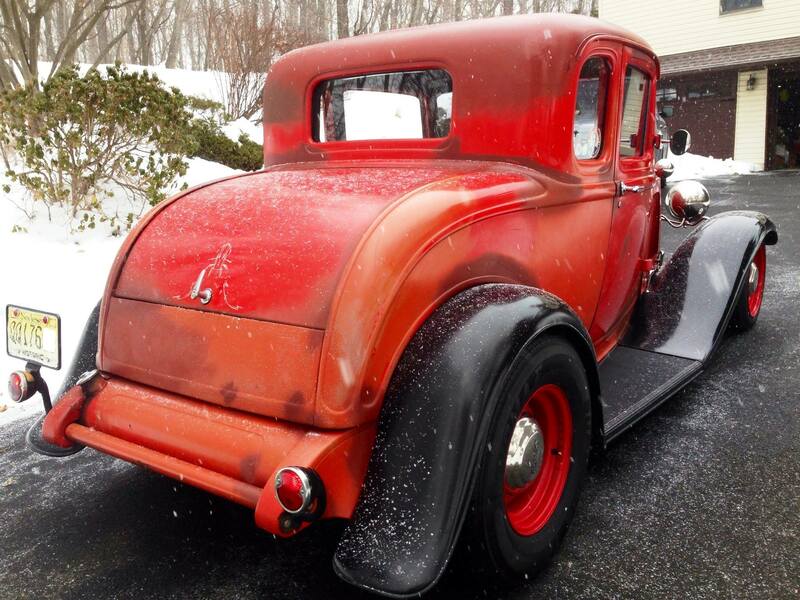 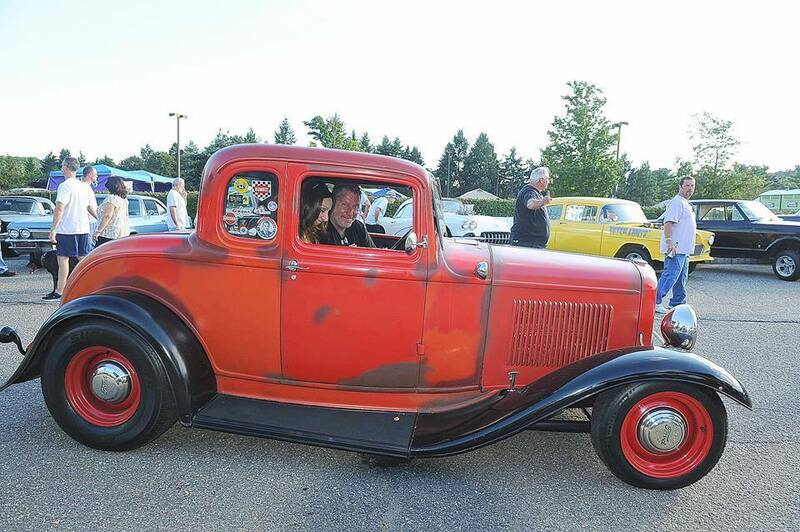 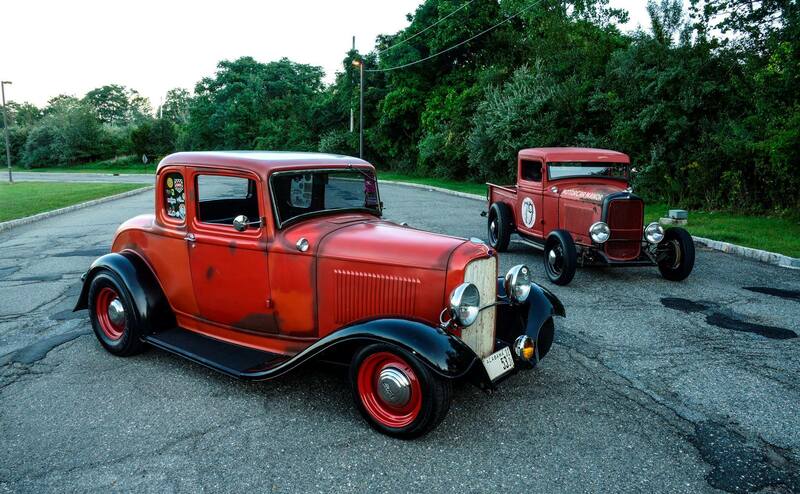 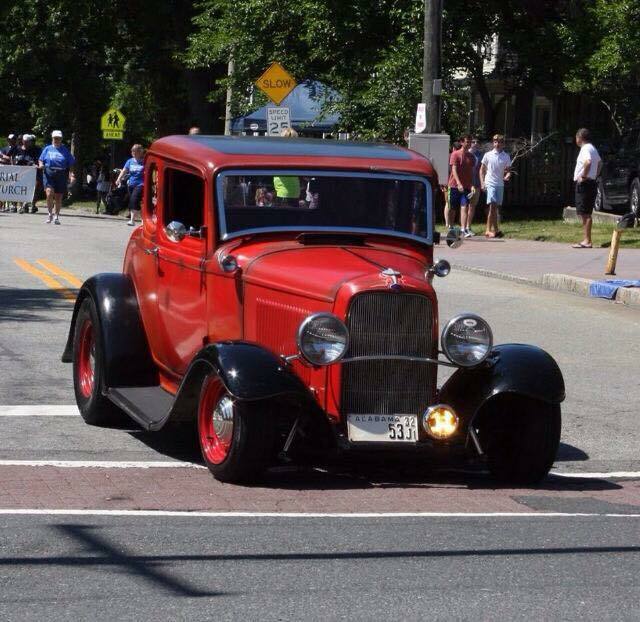 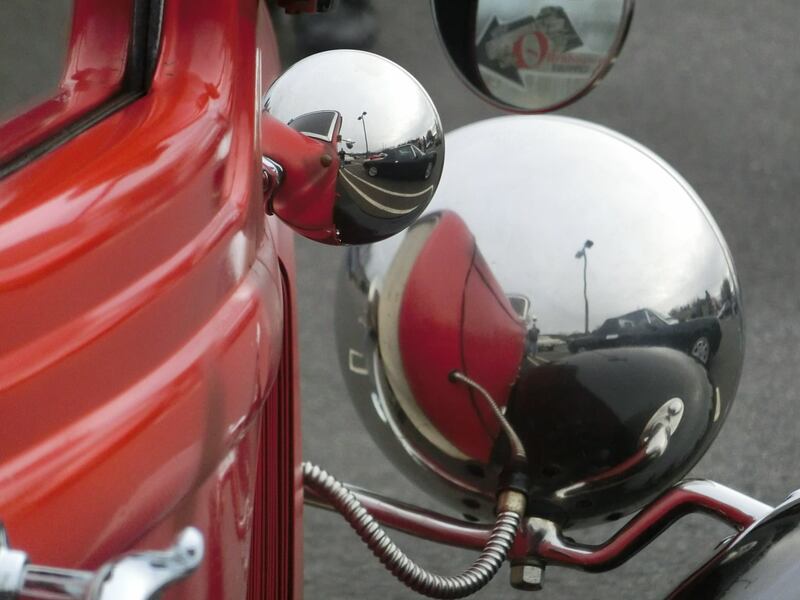 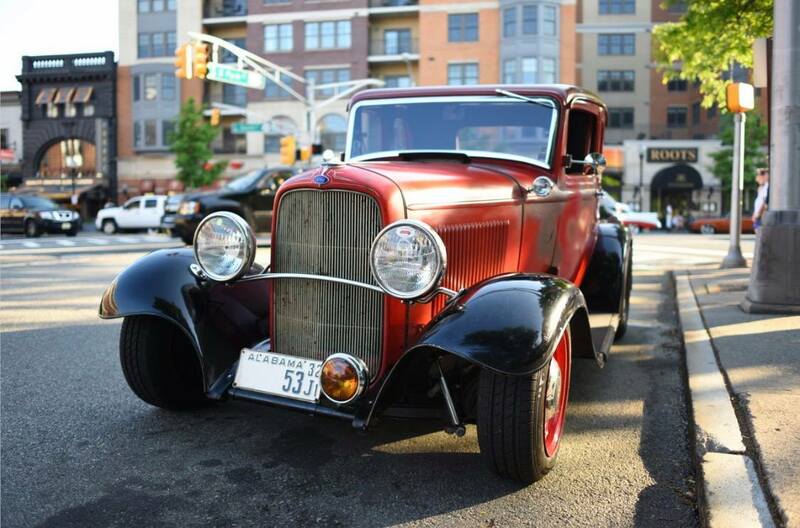 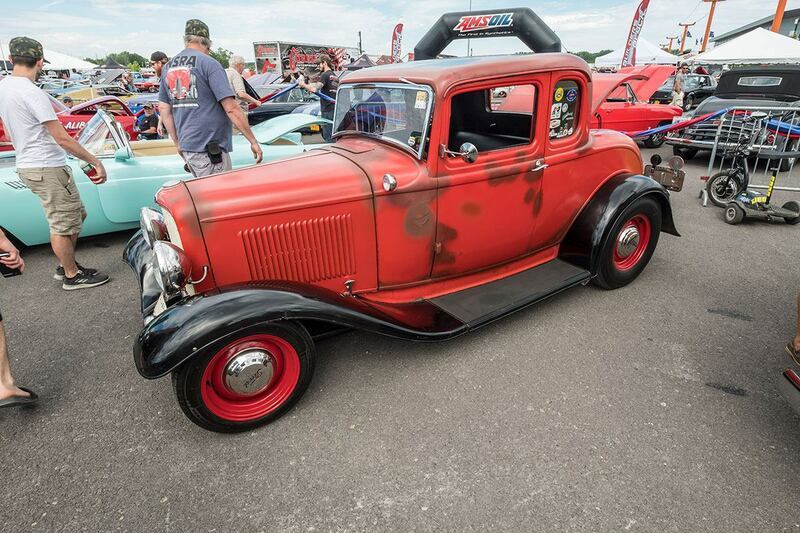 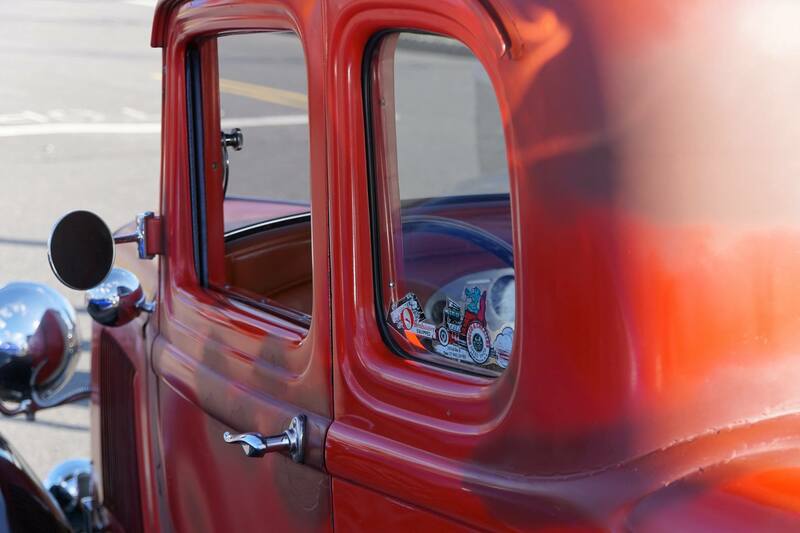 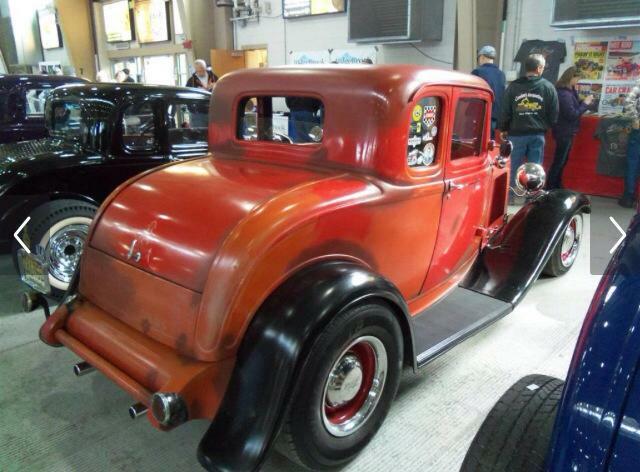 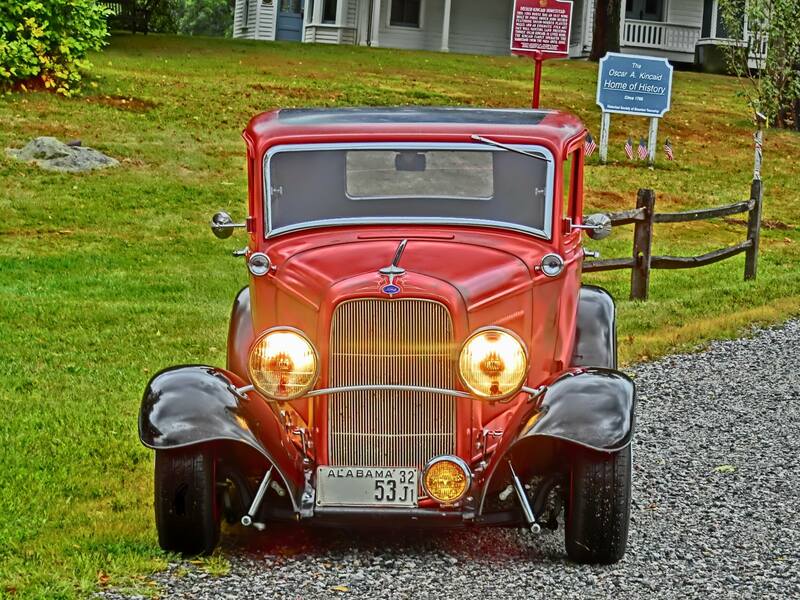 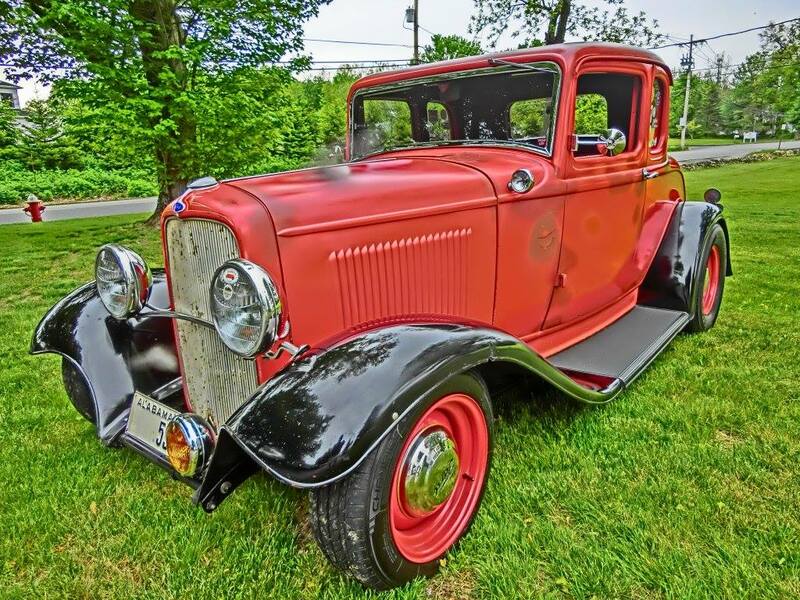 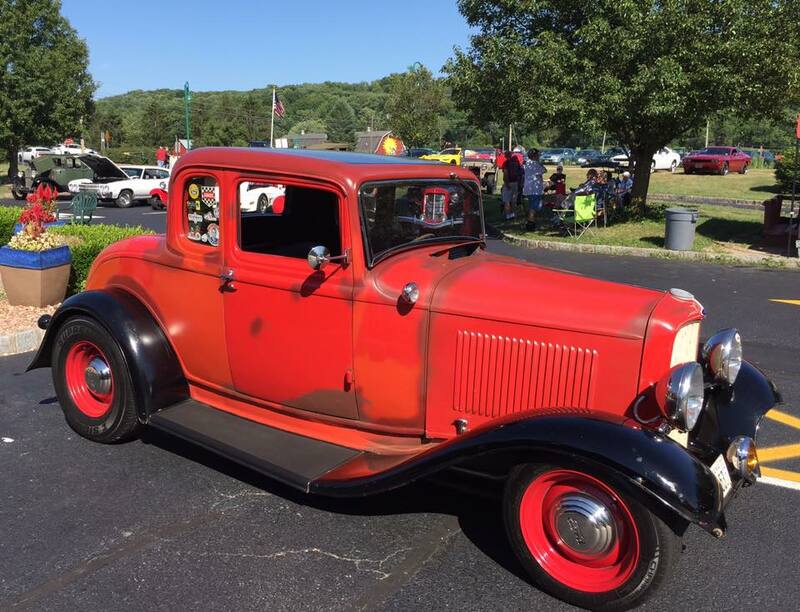 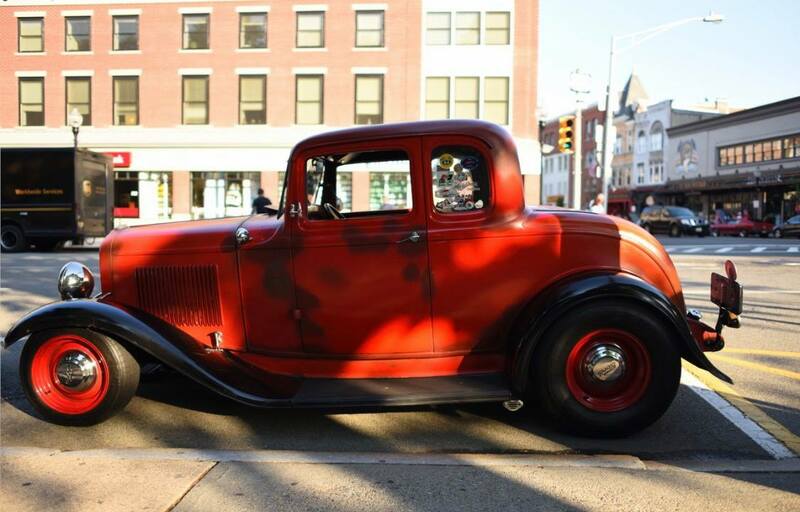 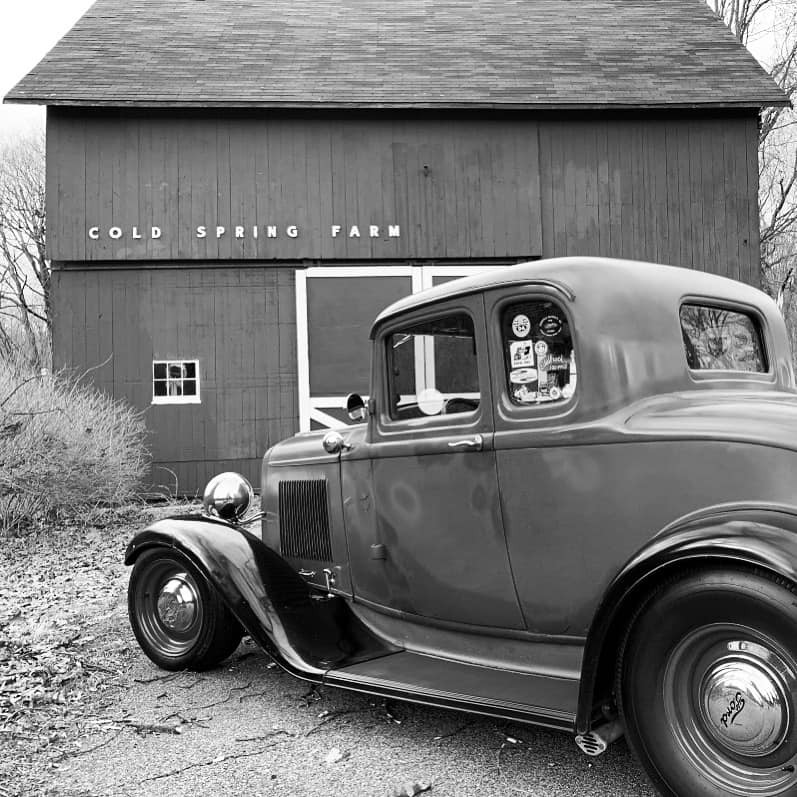 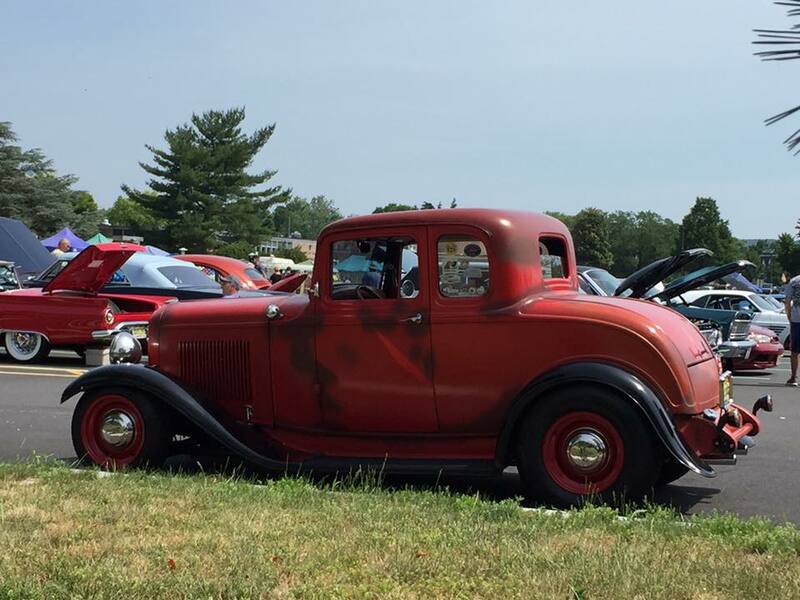 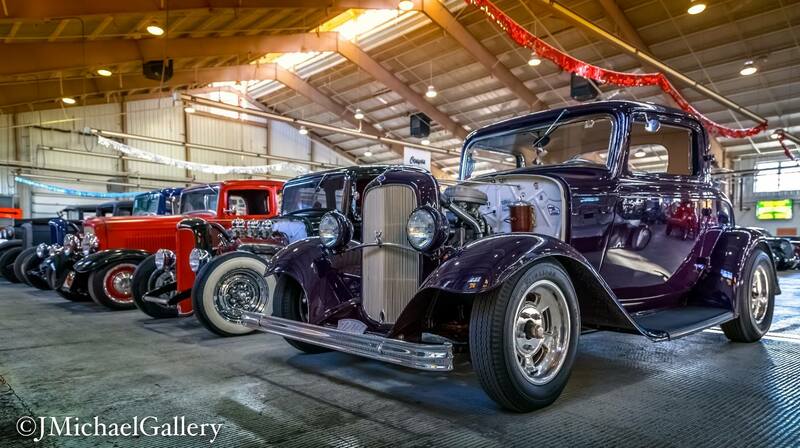 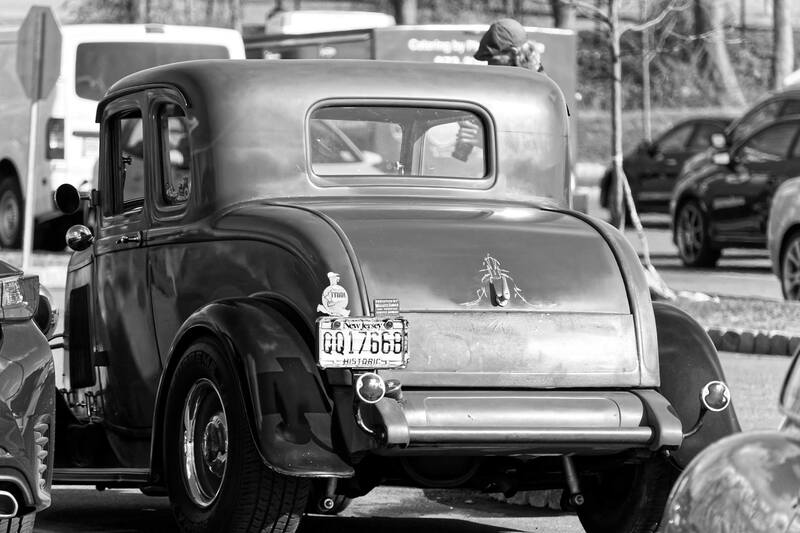 So, now you know a little about the man who owns the 1932 Ford 5W Coupe, let’s get into the history of the coupe. 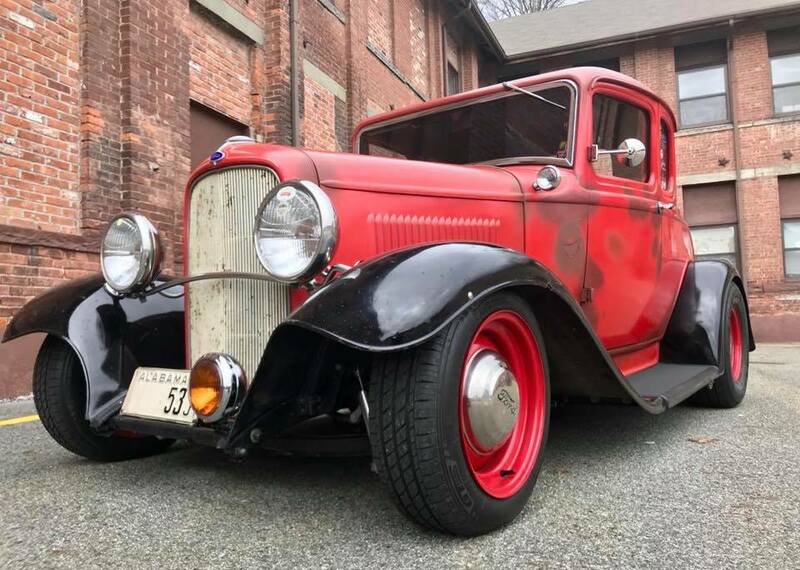 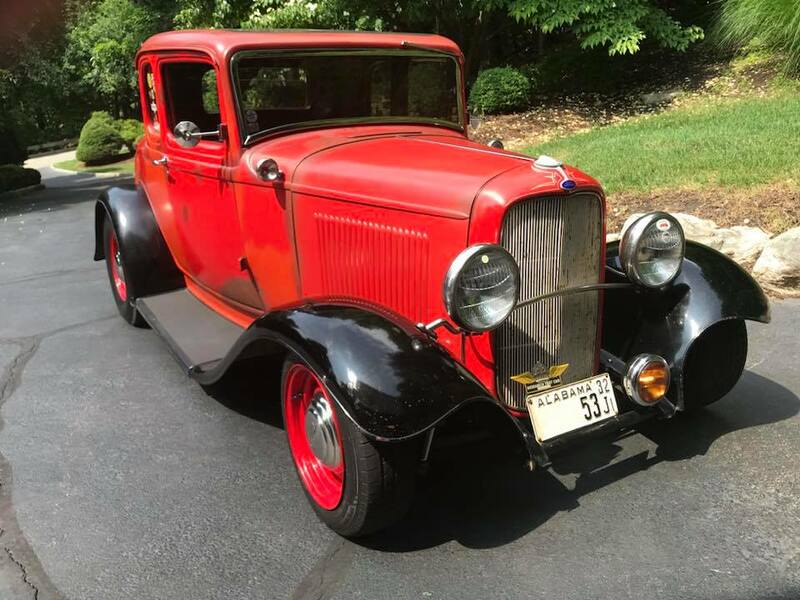 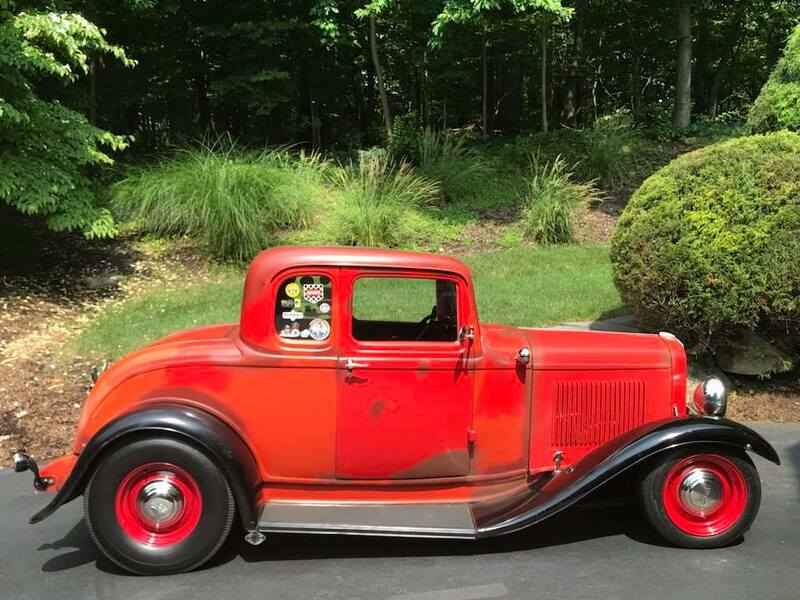 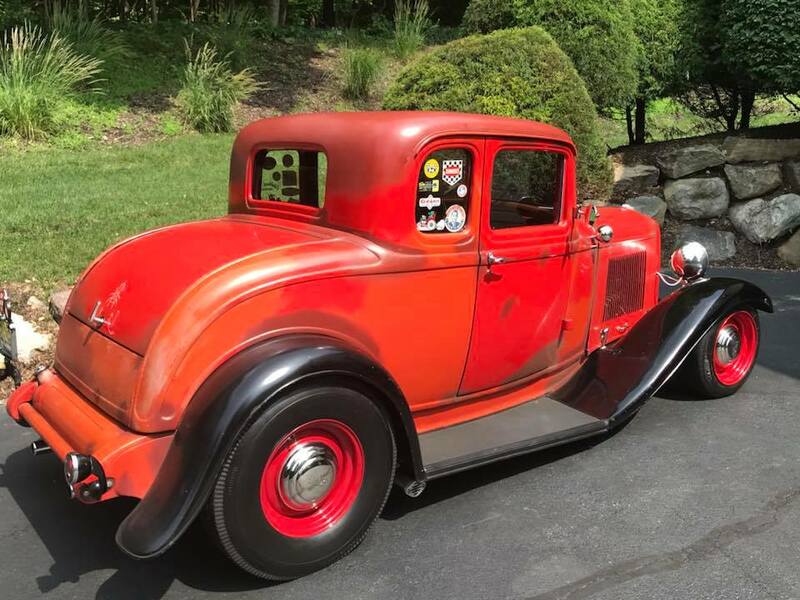 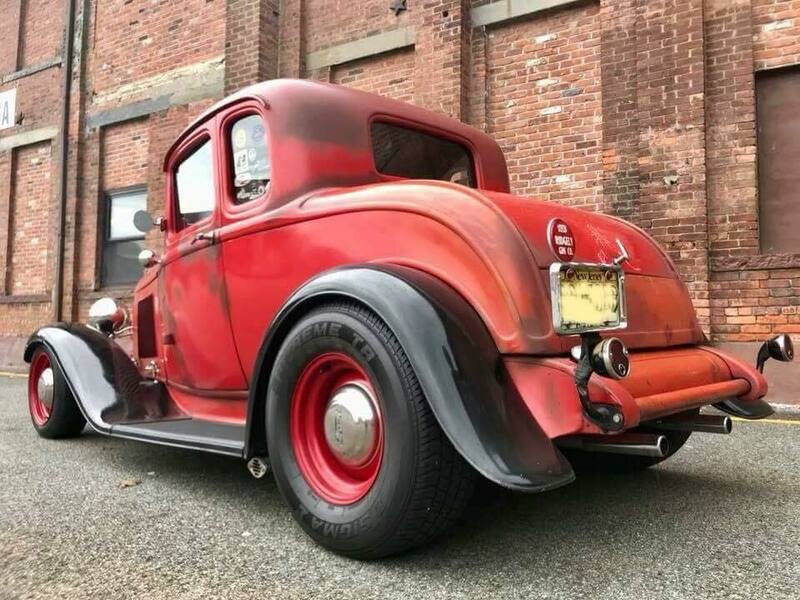 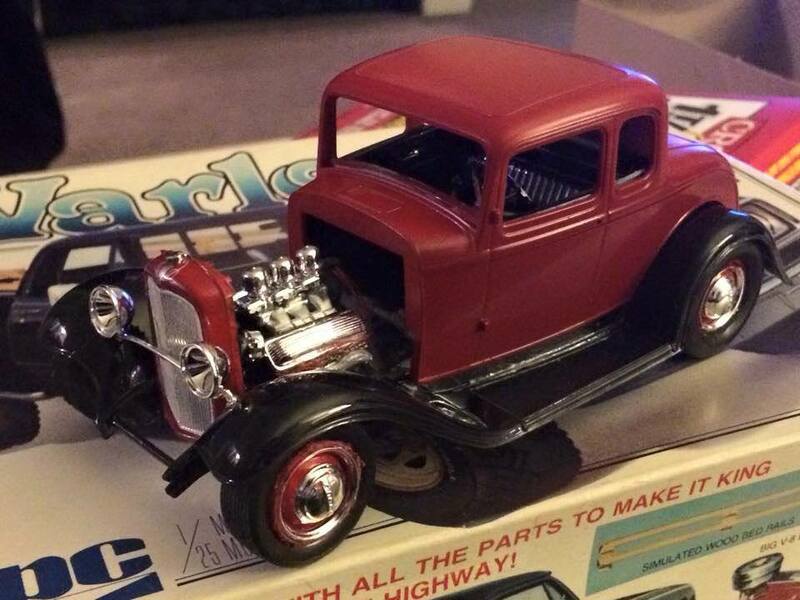 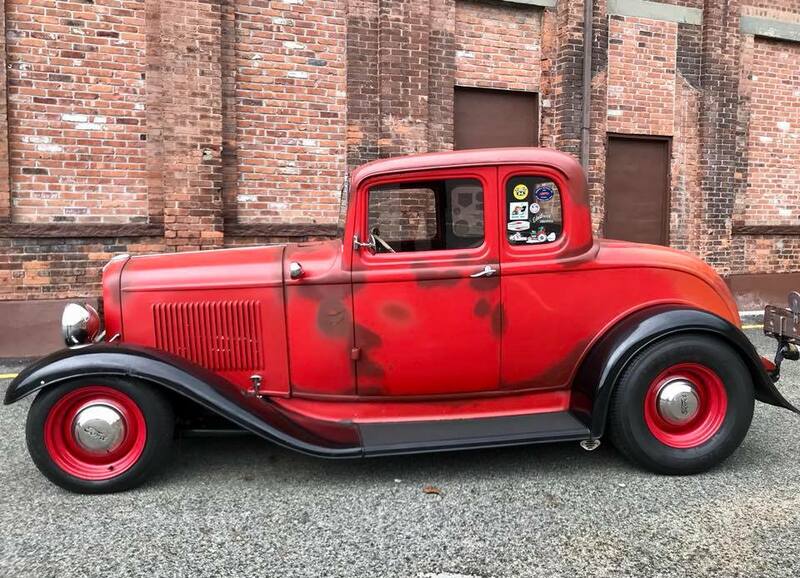 Finding a unique piece of documented history and it being a 1932 Ford 5W coupe is few and far between these days, especially one like this. 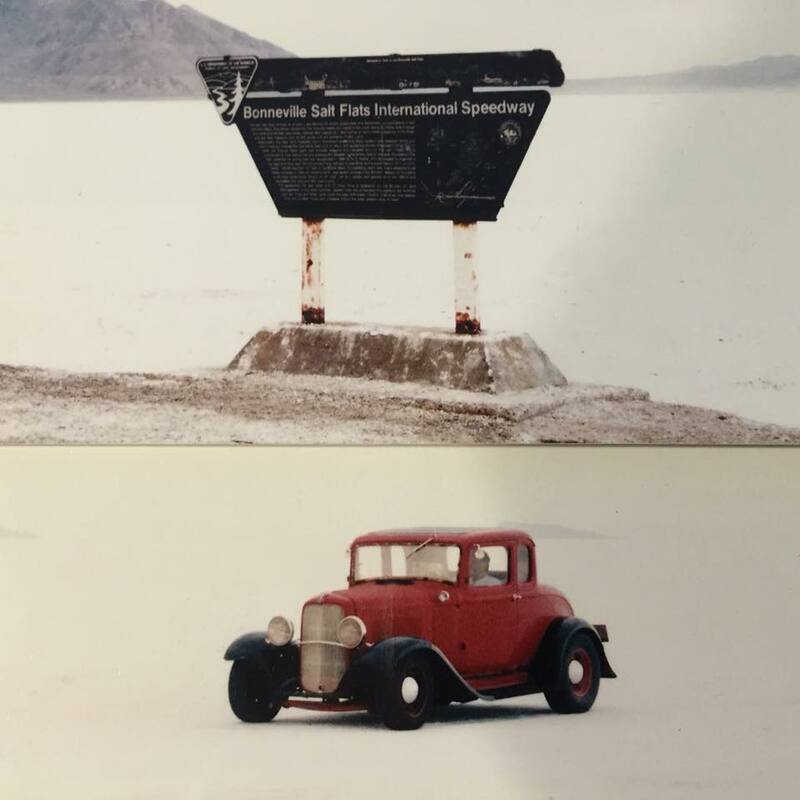 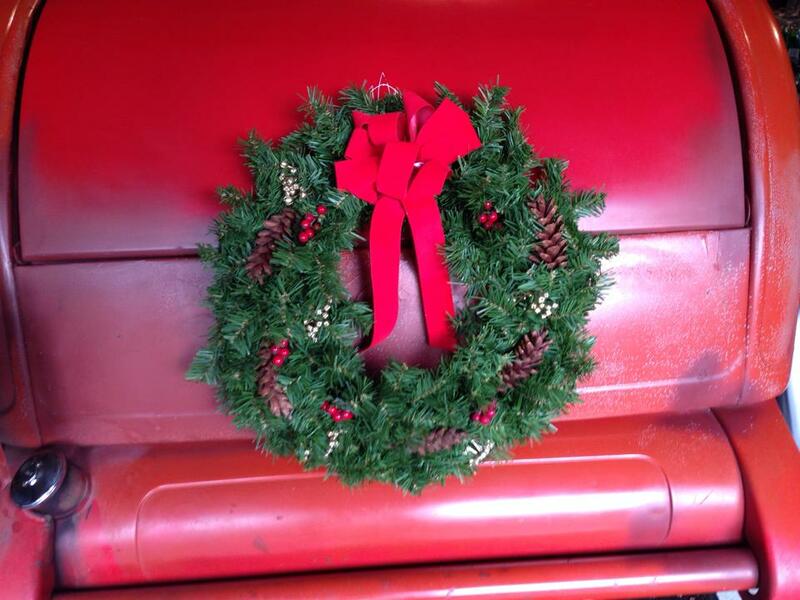 This original car was purchased in 1932 by a New Jersey Judge (we were told) who lived in Miami, Florida. 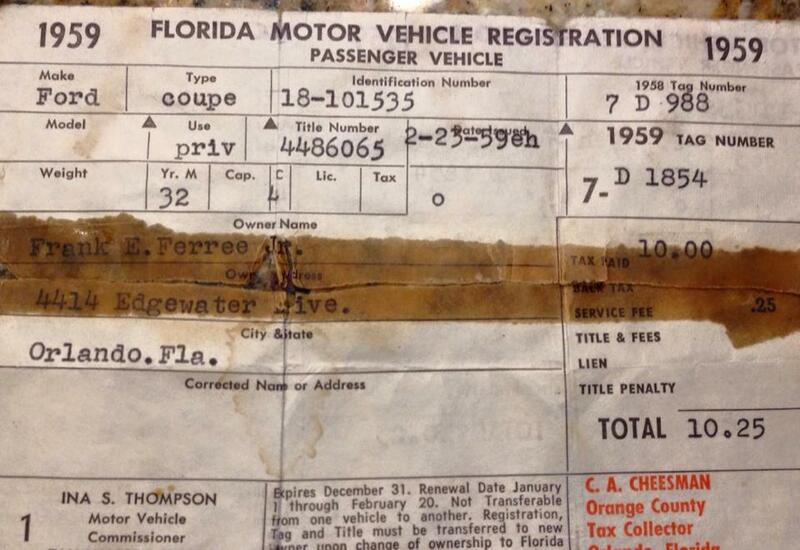 In 1957 Frank Ferree of Orlando, Florida bought the car. 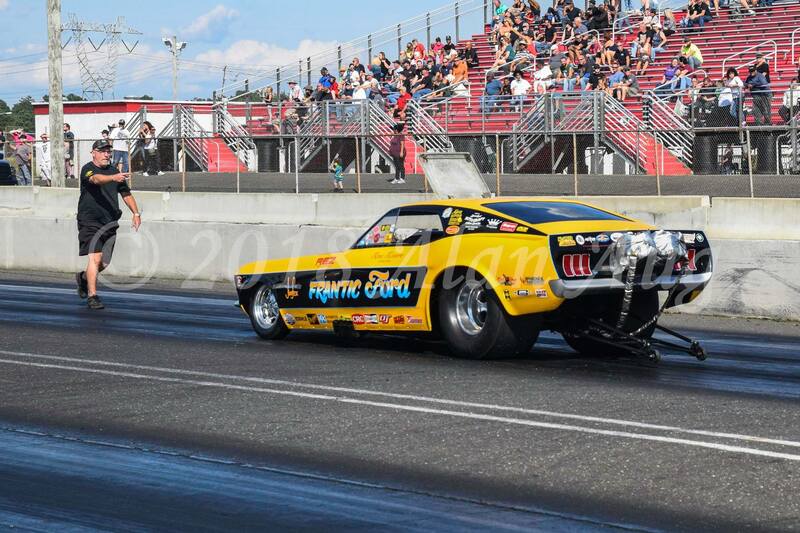 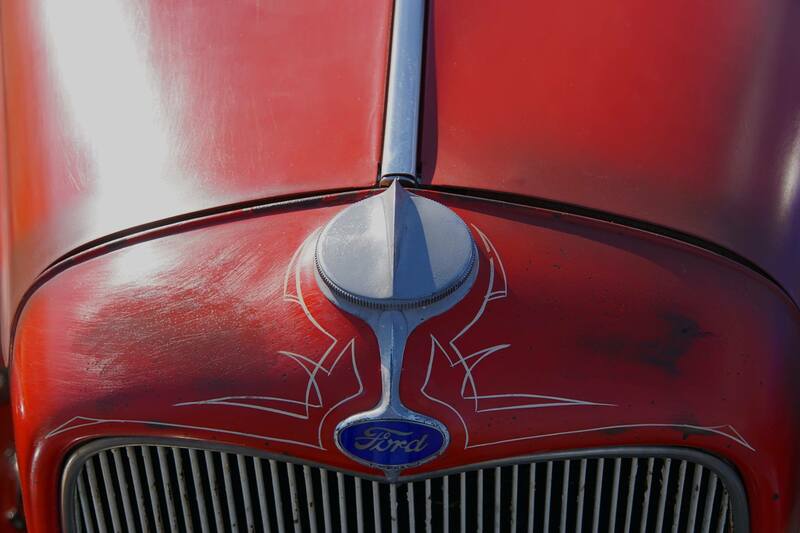 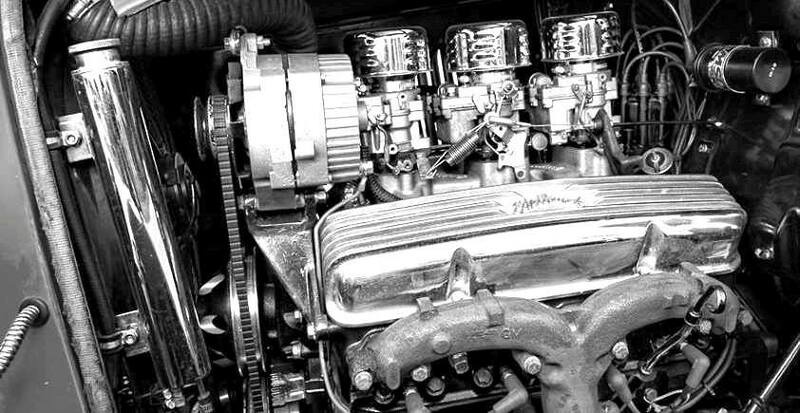 In the mid-60’s, Ferree replaced the original Flathead engine with a Ford 302 from a Mustang. 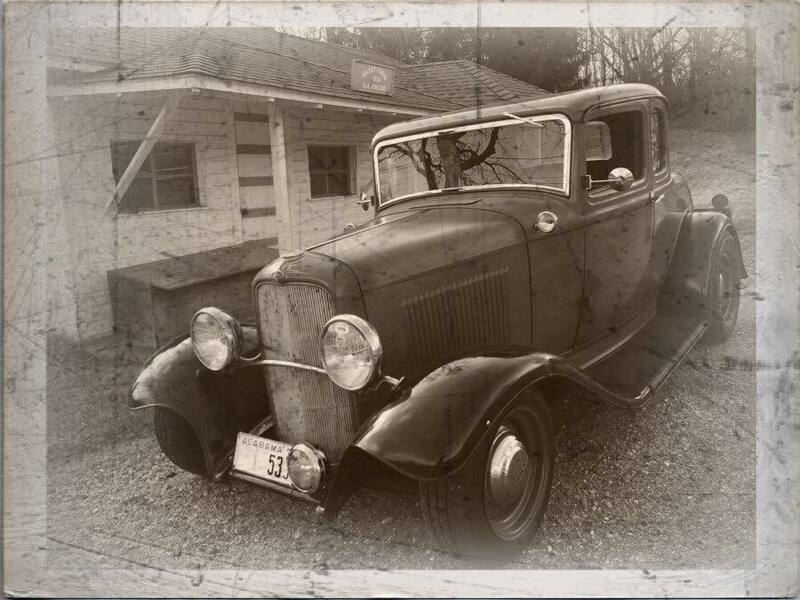 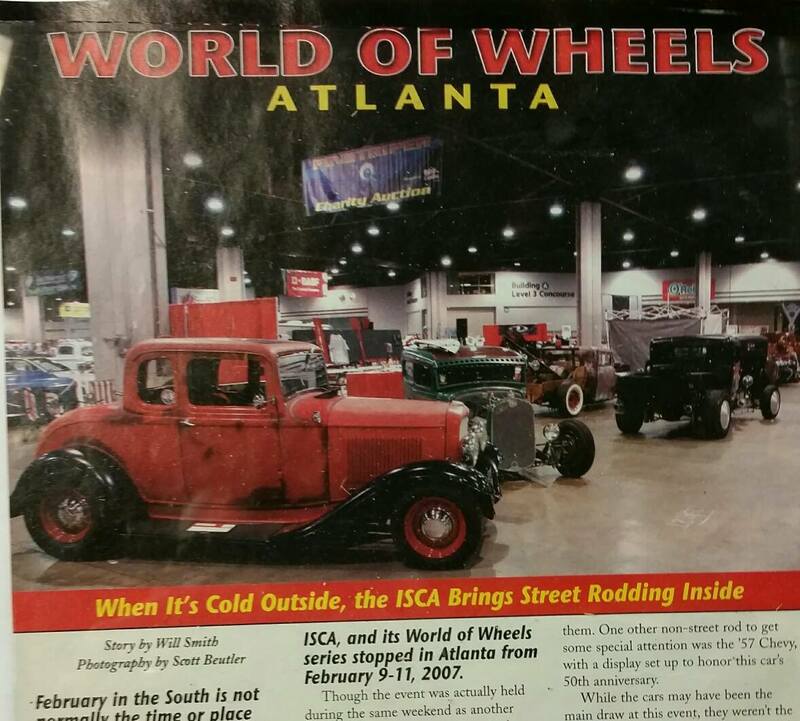 In 2004 Mr. Hildebrand who lived west of Atlanta, Georgia purchased the car from Ferree Jr. where the car was in sitting in a field in North Carolina. 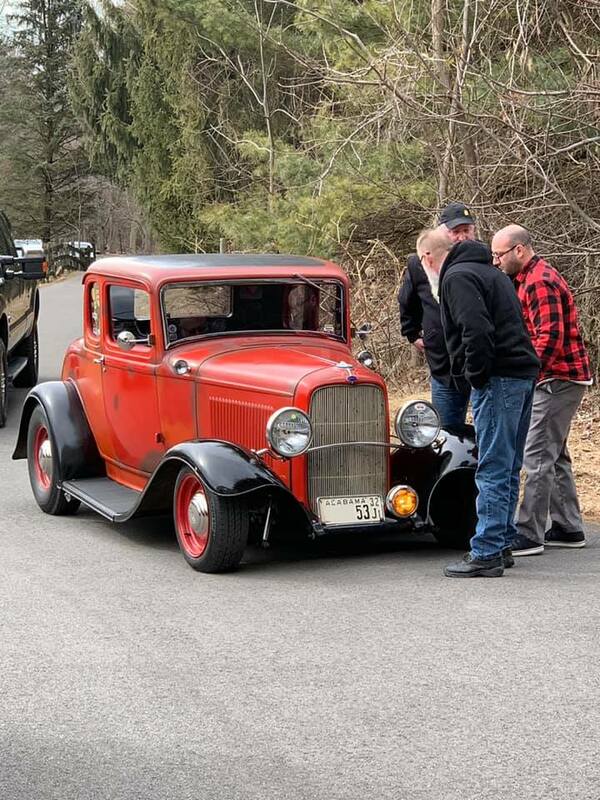 Mr. Hildebrand dragging it out of the field rebuilt the engine, the wheels and tires were replaced, a Vega gearbox and Ford 9” rear end were added as well as a new x-member. 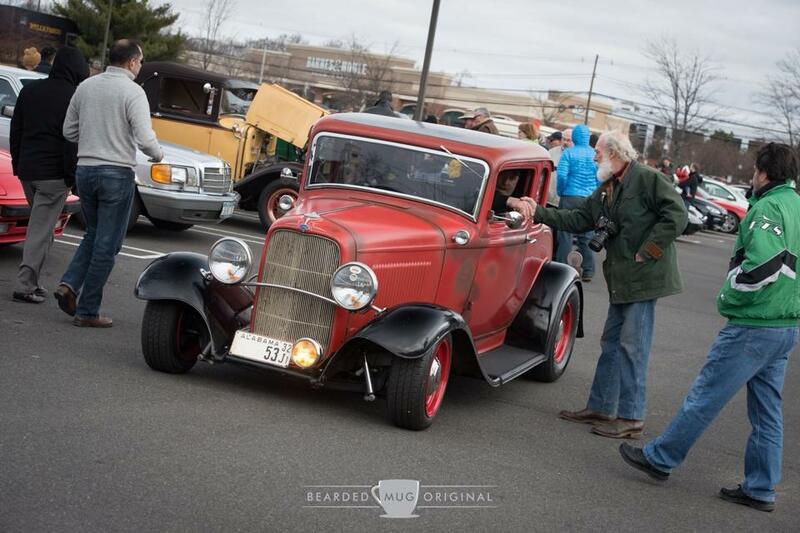 Mr. Hildebrand kept it until 2014. 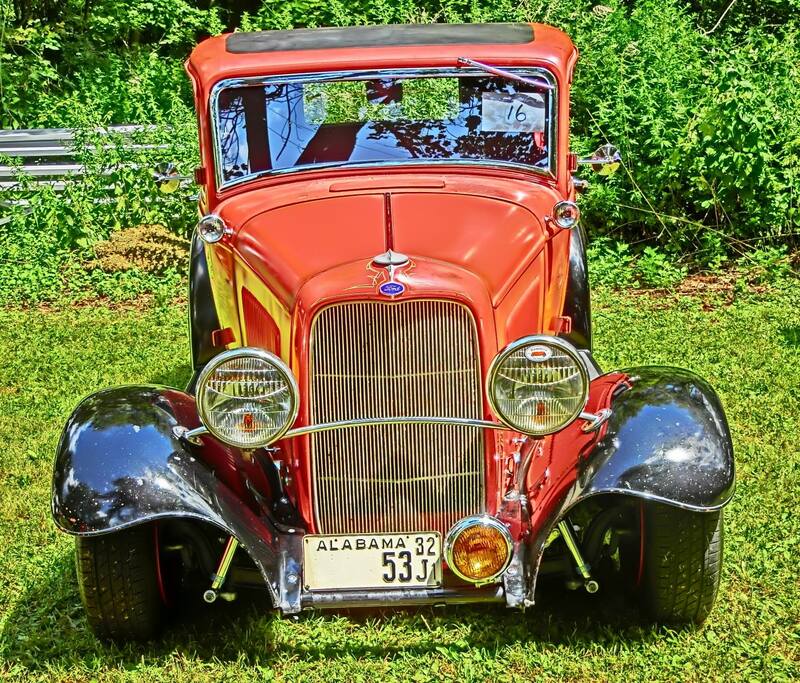 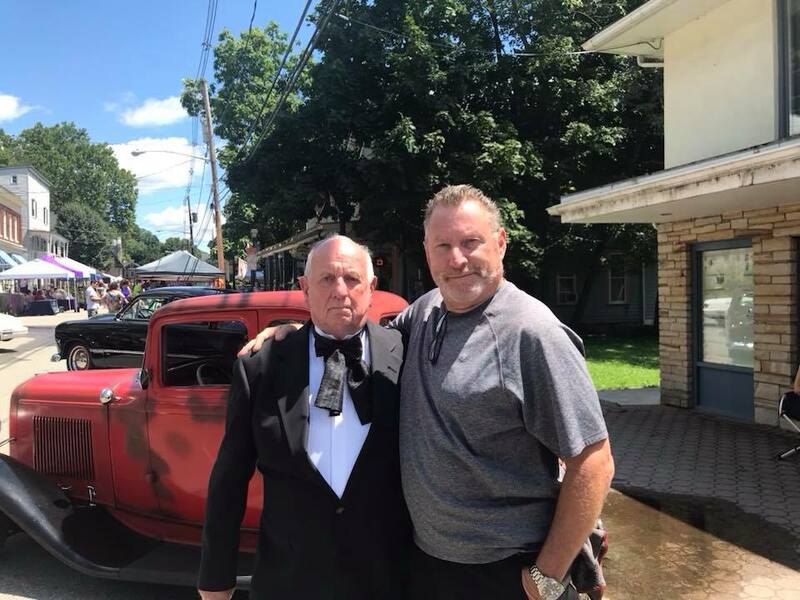 After being posted on an auto trading website in 2014, Donnie T who lived in Alabama traded Mr. Hildebrand, who was by then 80 years old, a 32 roadster for the coupe. 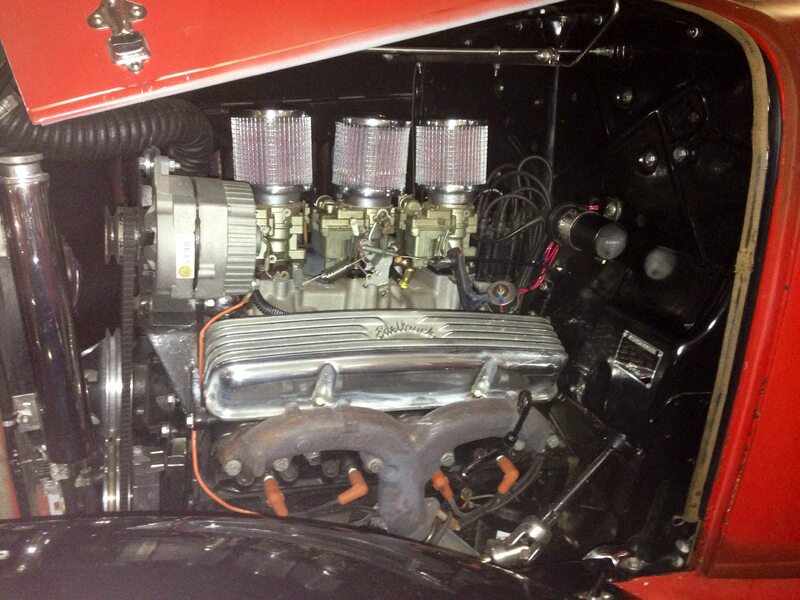 Donnie also installed the tri-powered carbs and manifold. 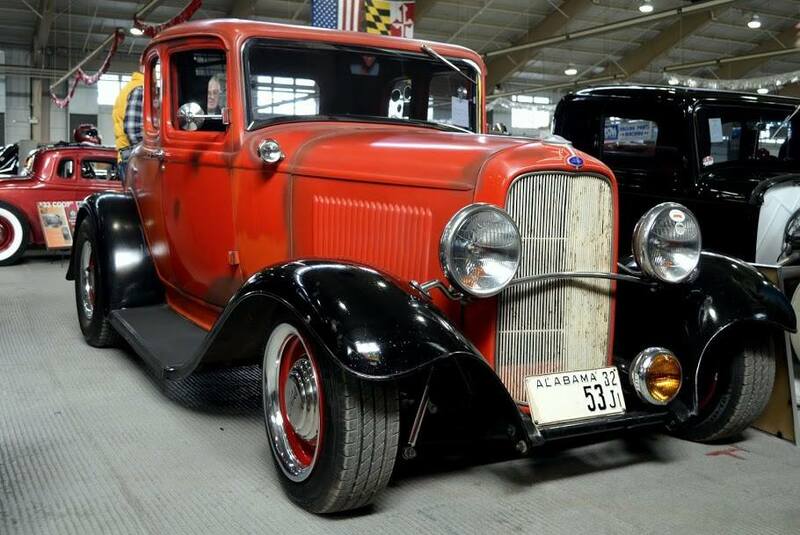 Al drives his car year round and enjoys it to the fullest. 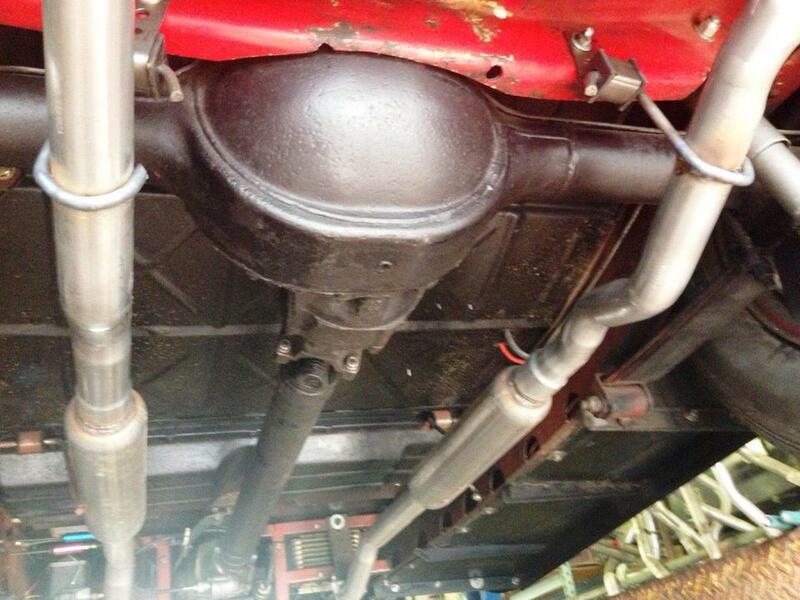 Al has put in a new exhaust, Diamond Back Auburns Bias look Radials. 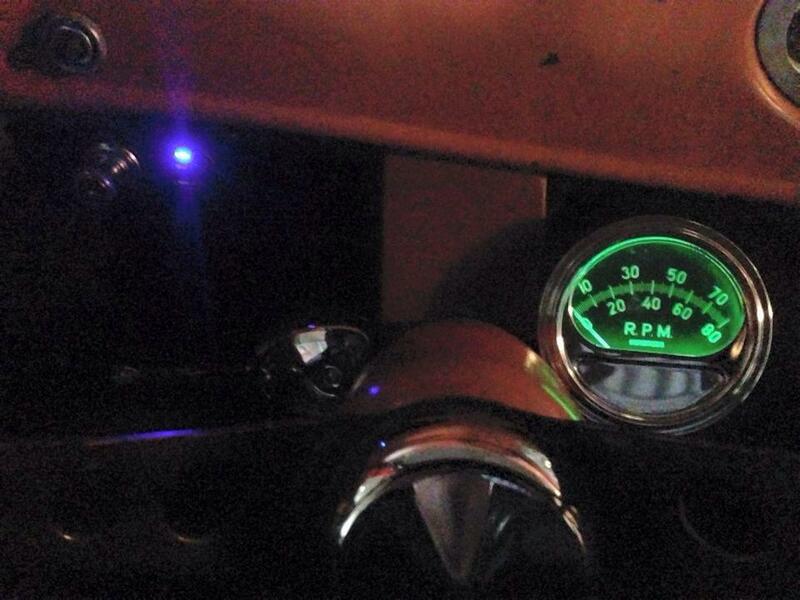 He added a new gauge cluster with SW gages. 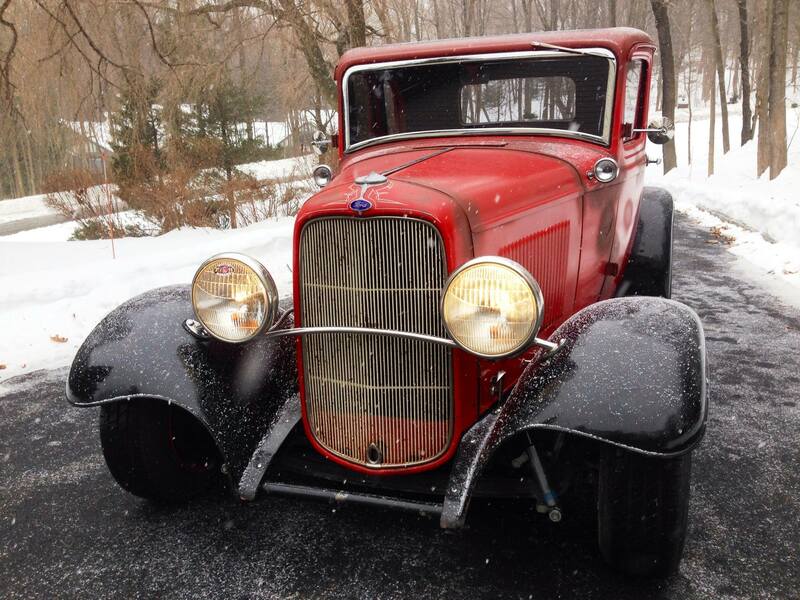 New tire rods, new Painless fuse-block. 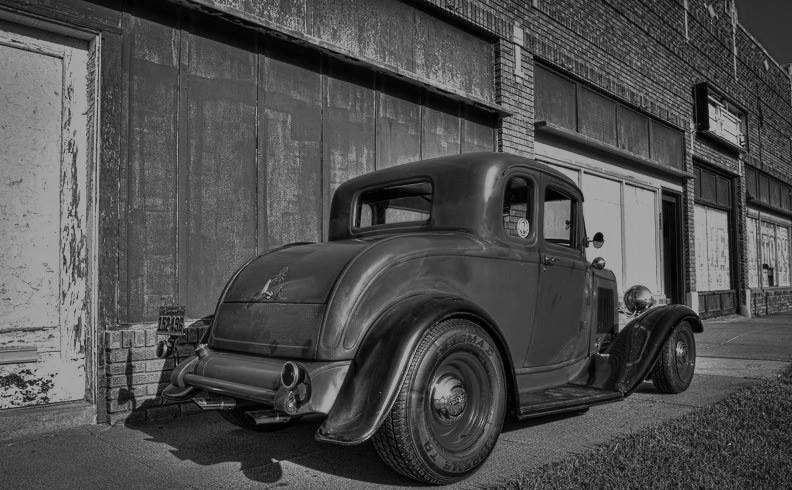 His future plans are to keep it as it is and drive the pants off it. 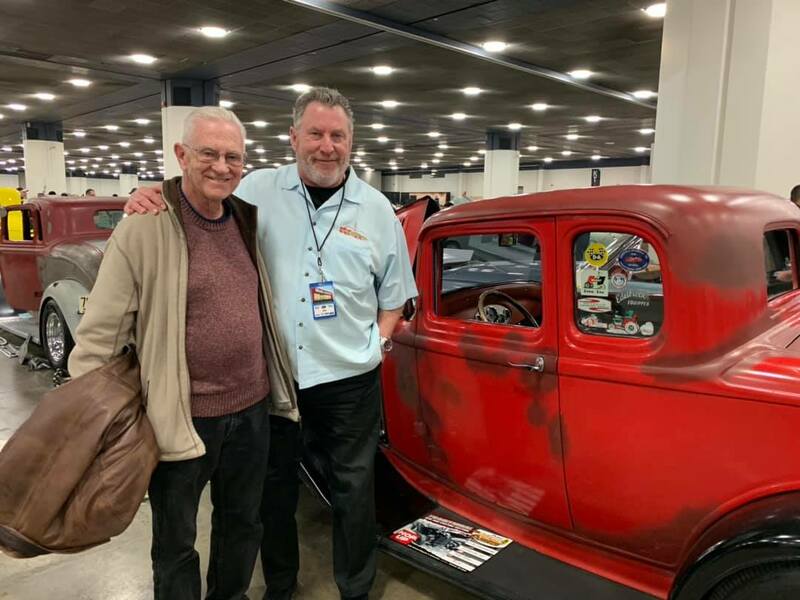 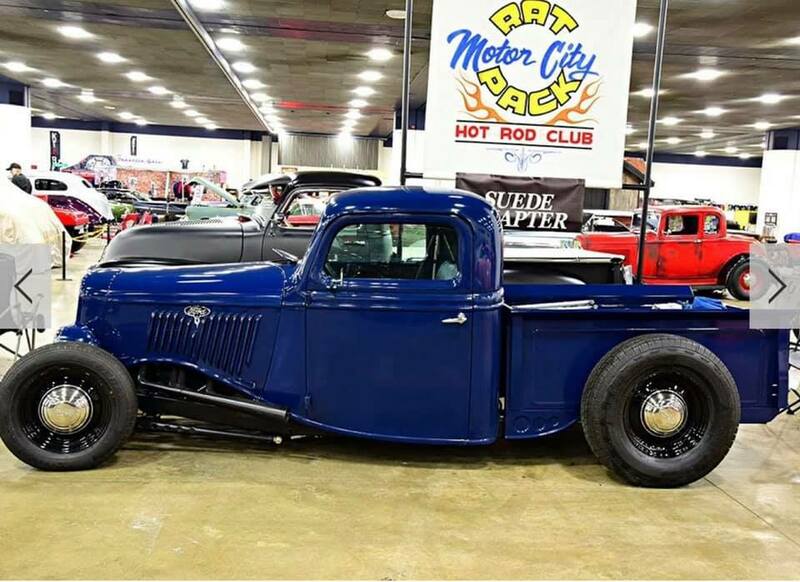 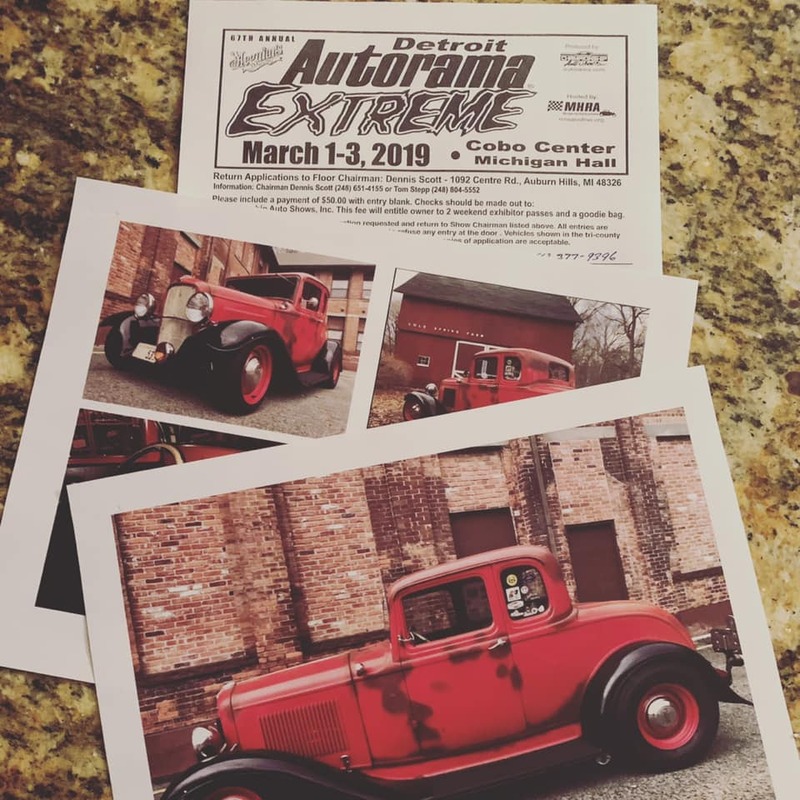 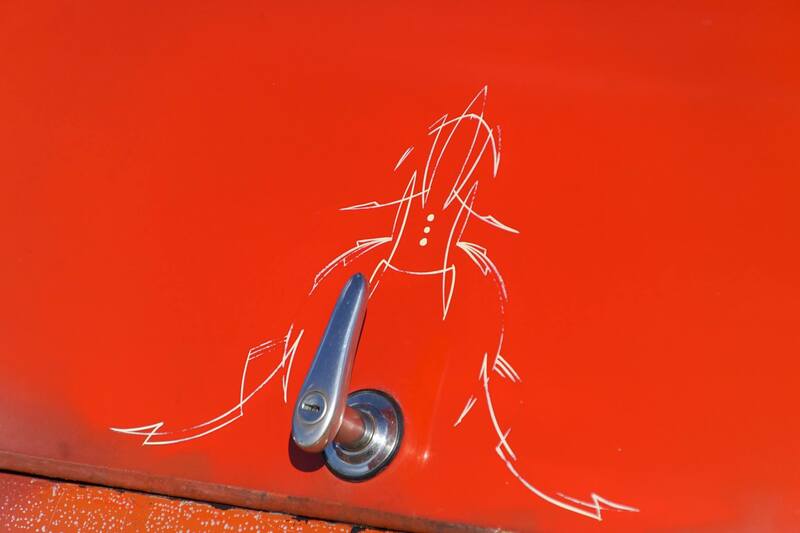 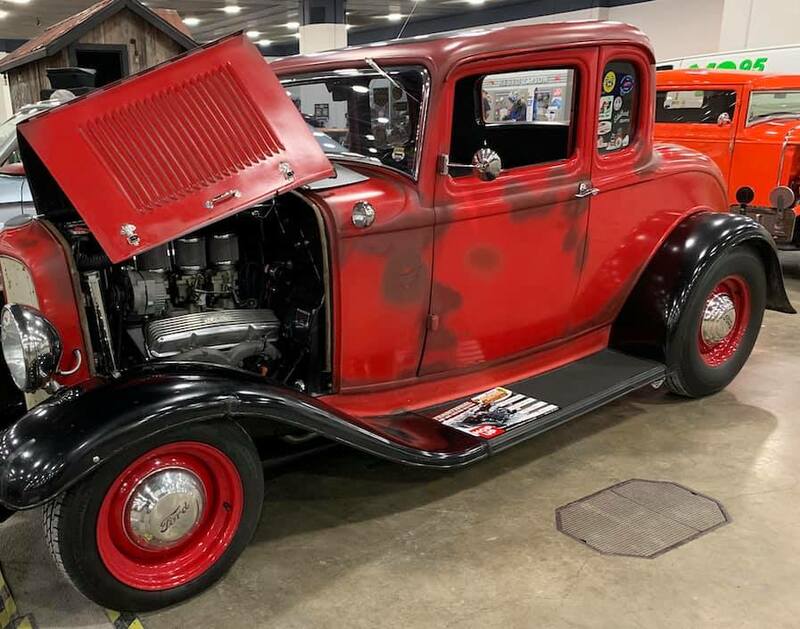 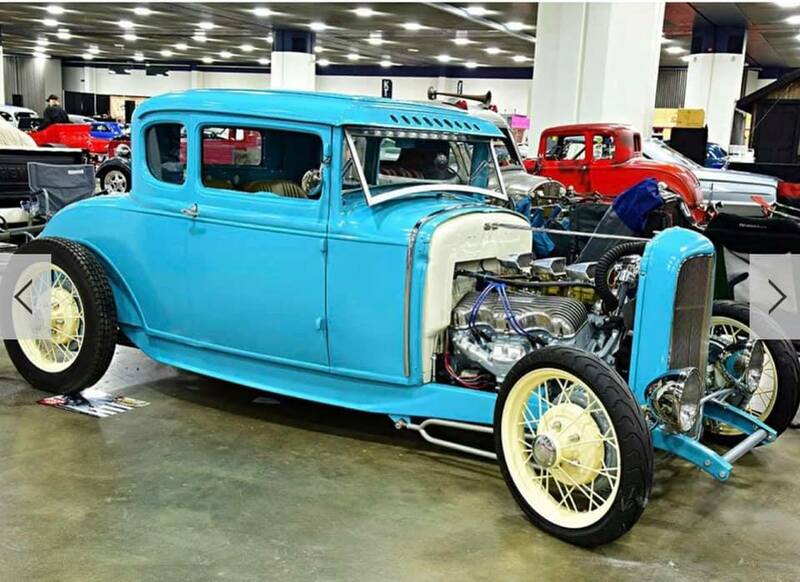 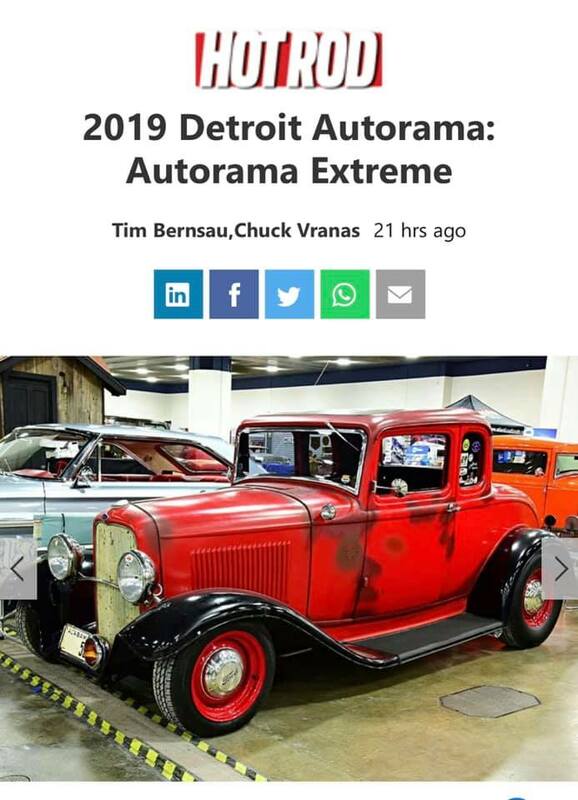 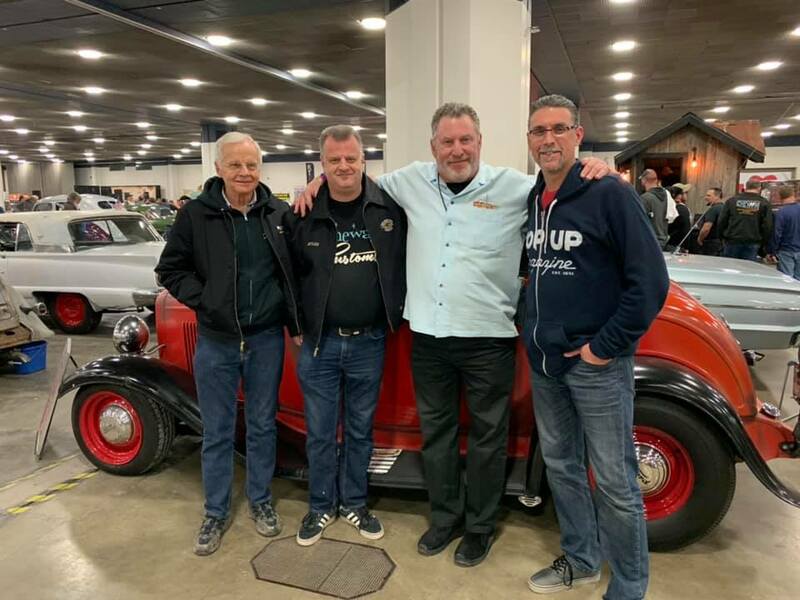 Fellow Hotrod builders love what they see on line and even more in person, especially at the 2019 Autorama in Detroit. 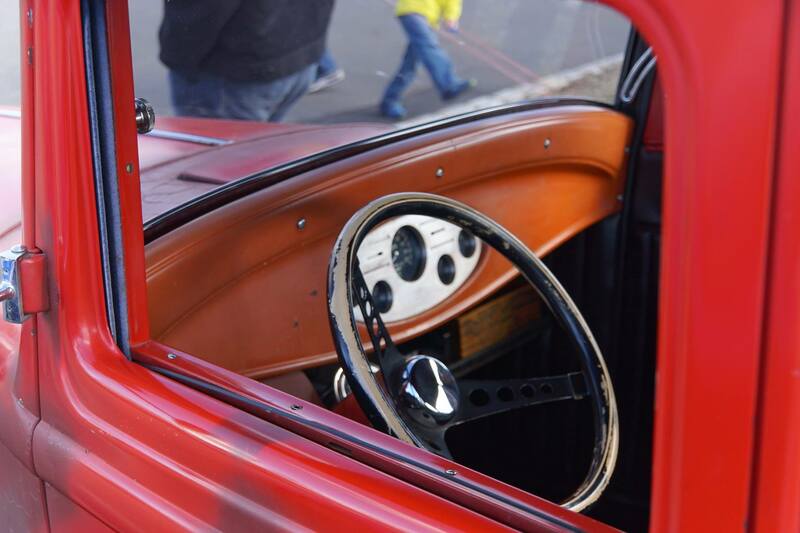 It does get the cameraman eyes when they see it and hear the history. 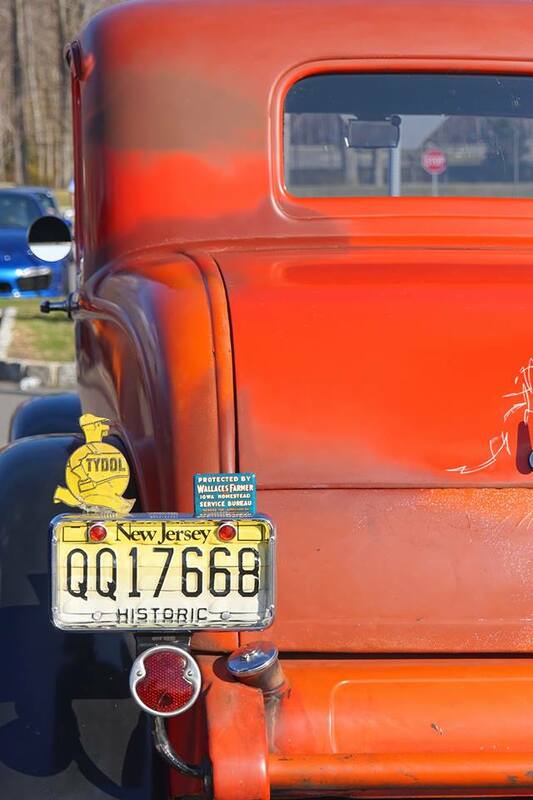 Make sure to click on the photos to see more. 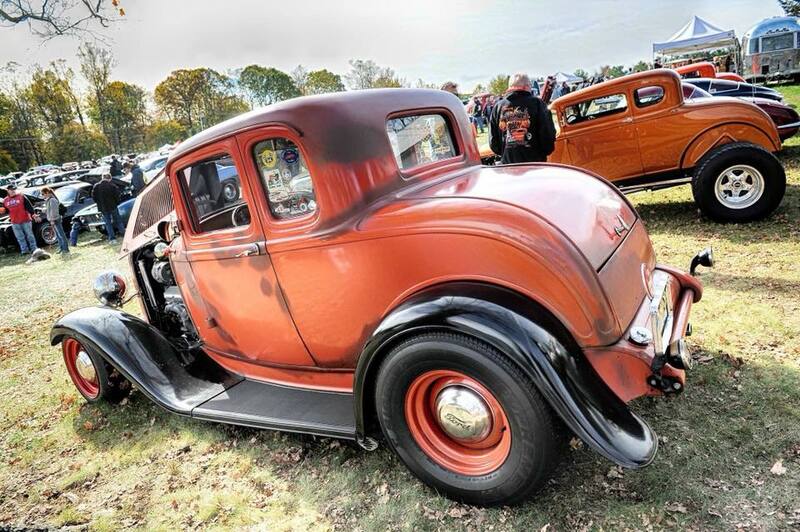 Let us know which photo is your favorite in the comments. 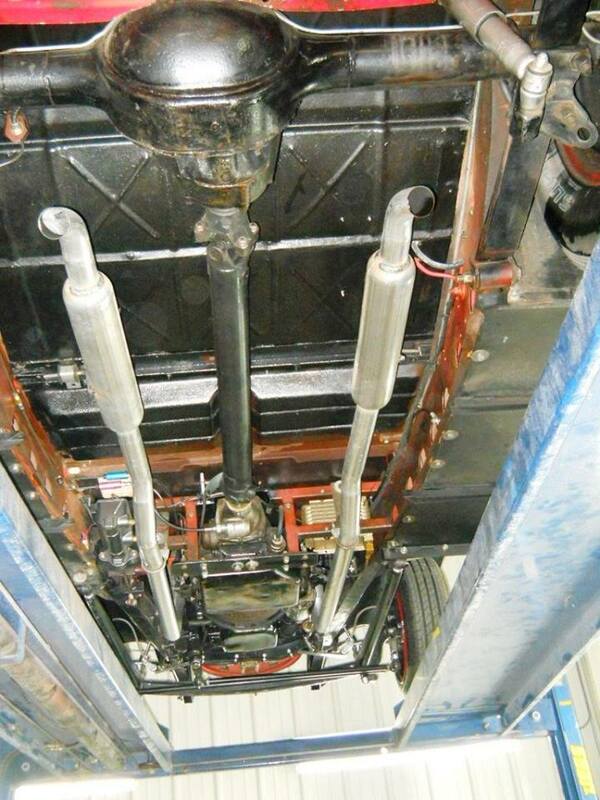 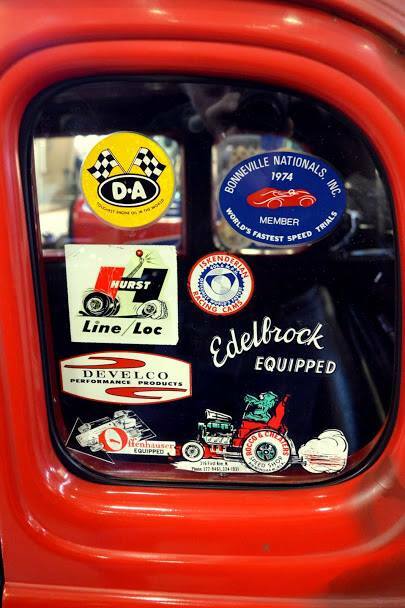 Previous Post: Robert Walker’s 1979 Australian Dodge D5N – The Powerhouse from Down Under!